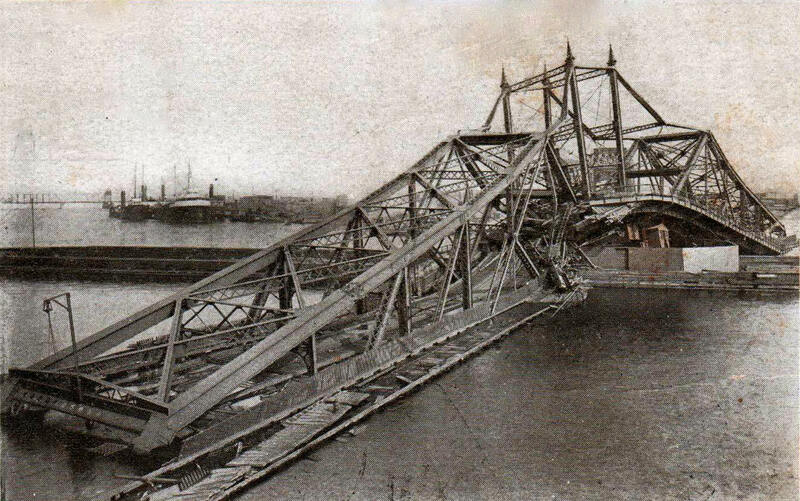 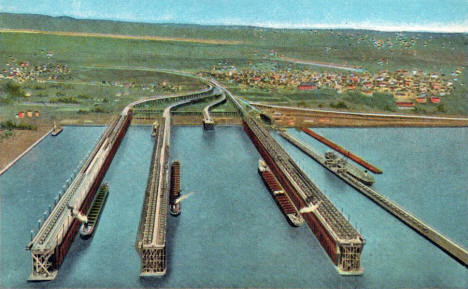 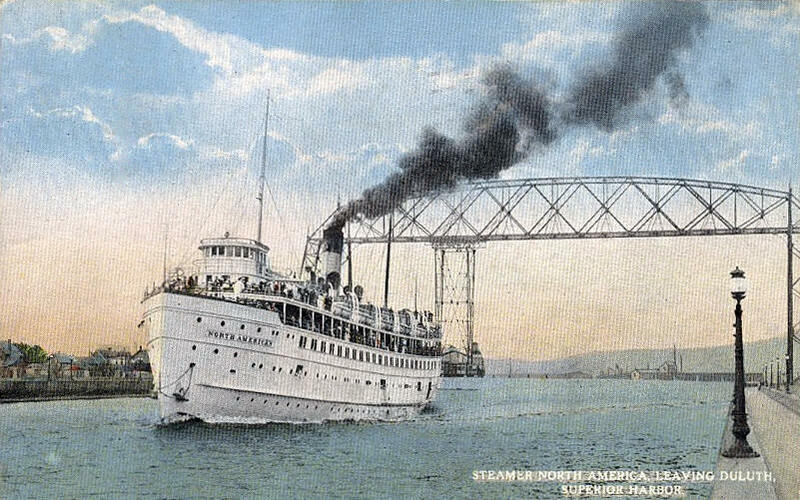 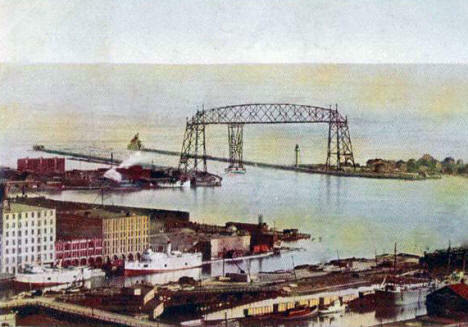 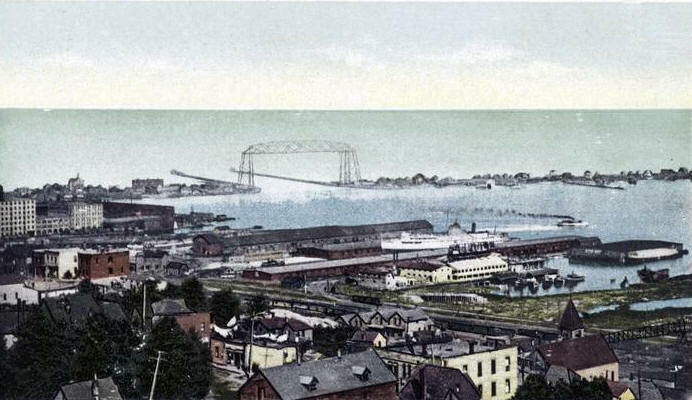 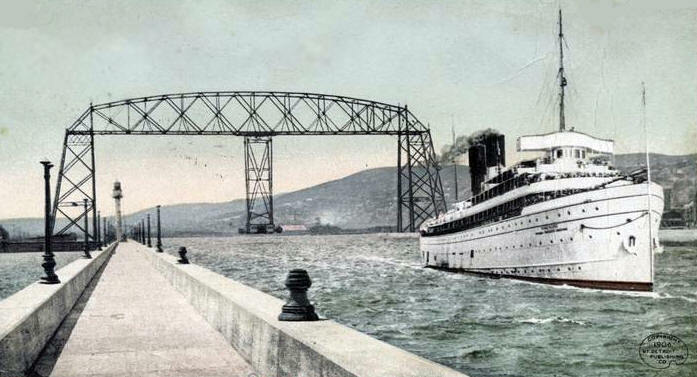 Pre-lift bridge view of Duluth Minnesota, 1890's? 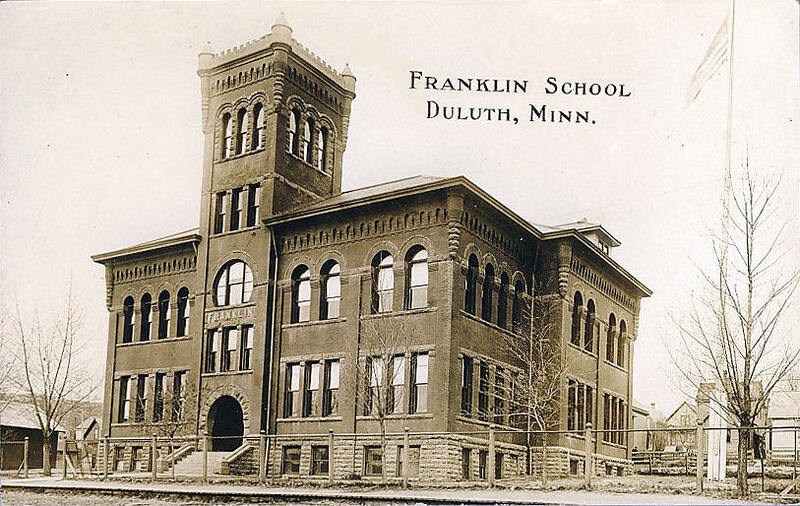 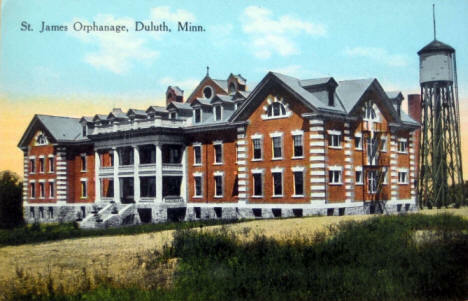 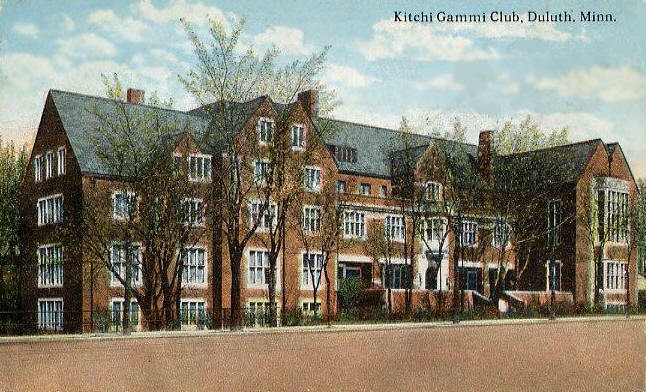 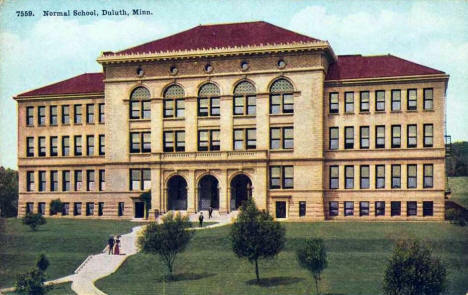 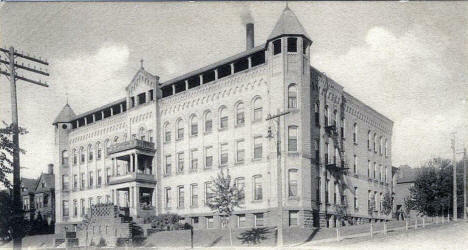 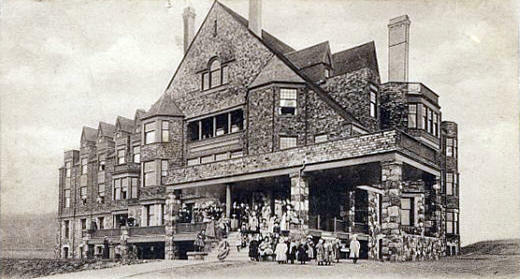 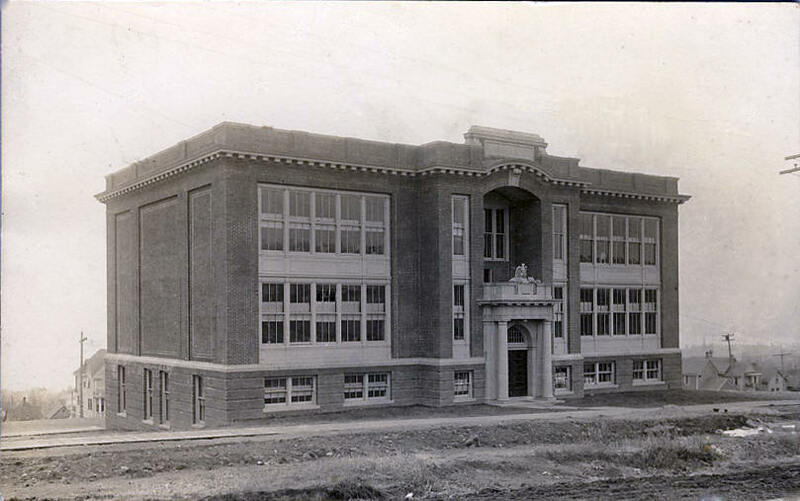 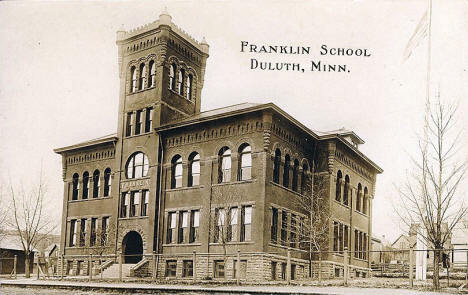 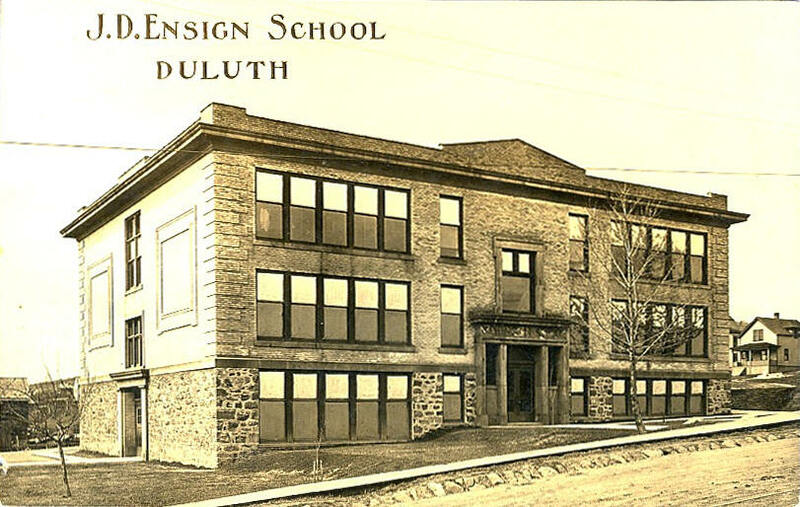 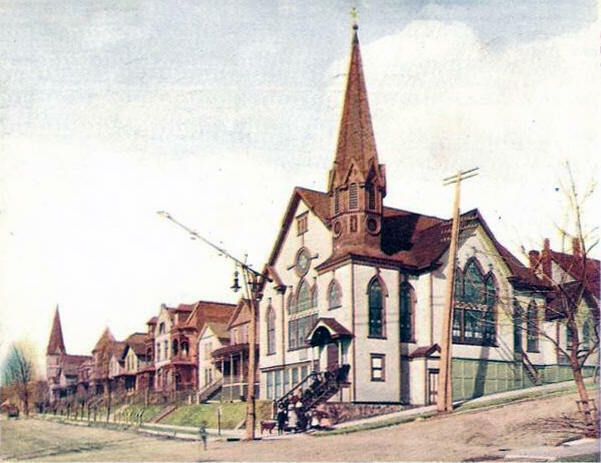 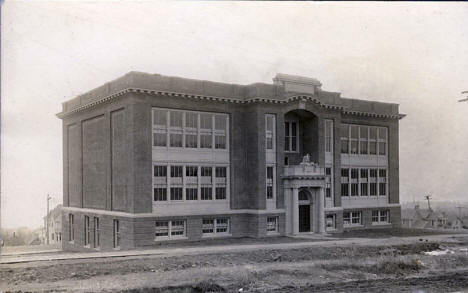 R. S. Munger School, Duluth Minnesota, 1910's? 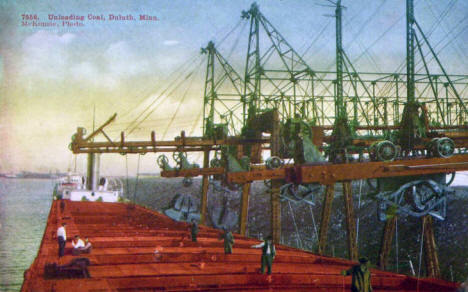 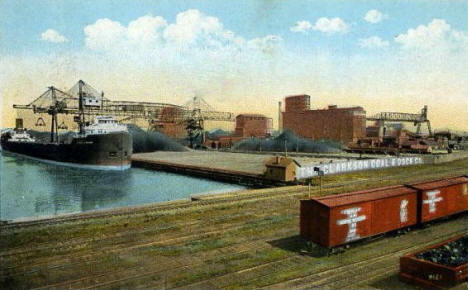 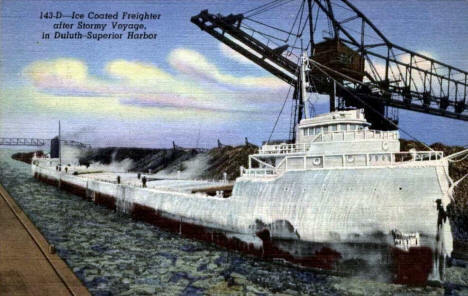 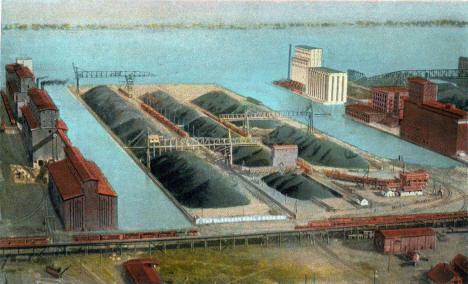 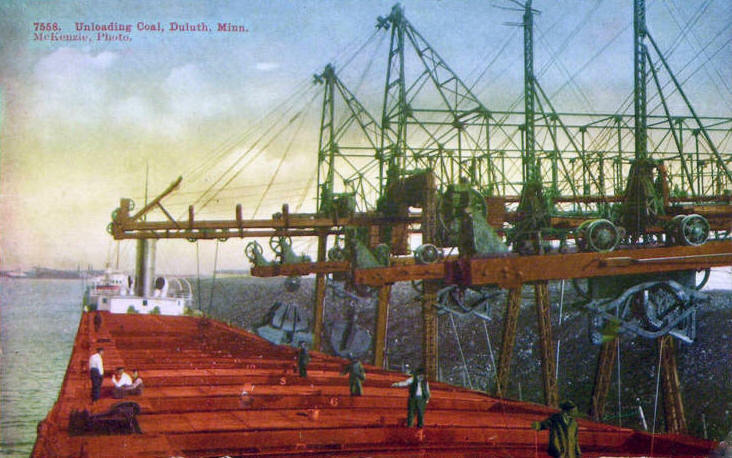 Unloading coal, Duluth Minnesota, 1910's? 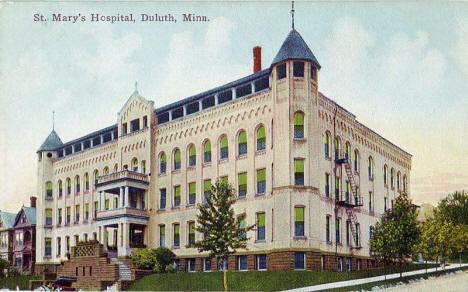 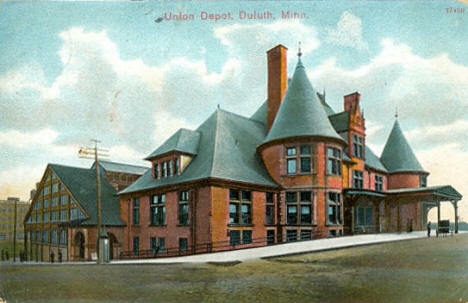 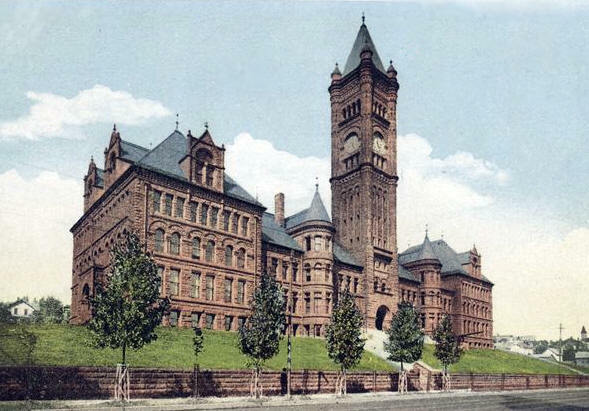 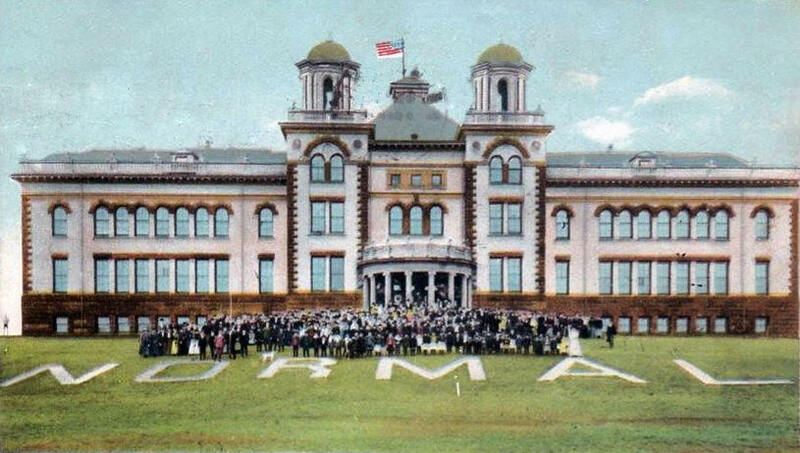 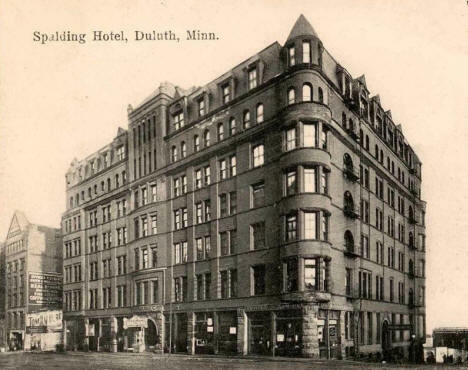 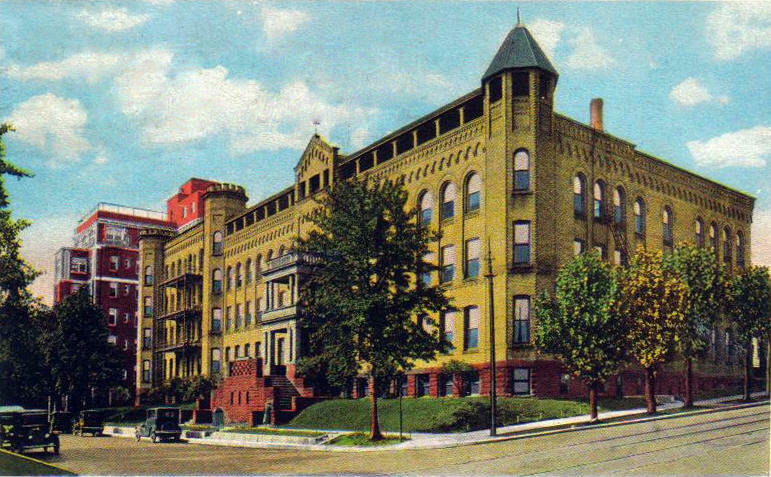 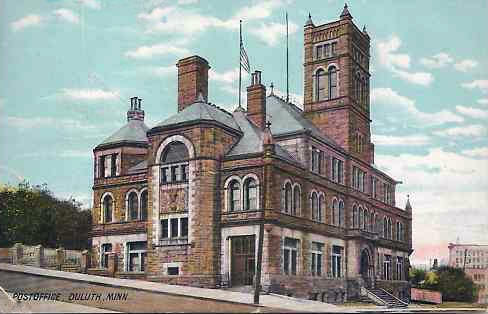 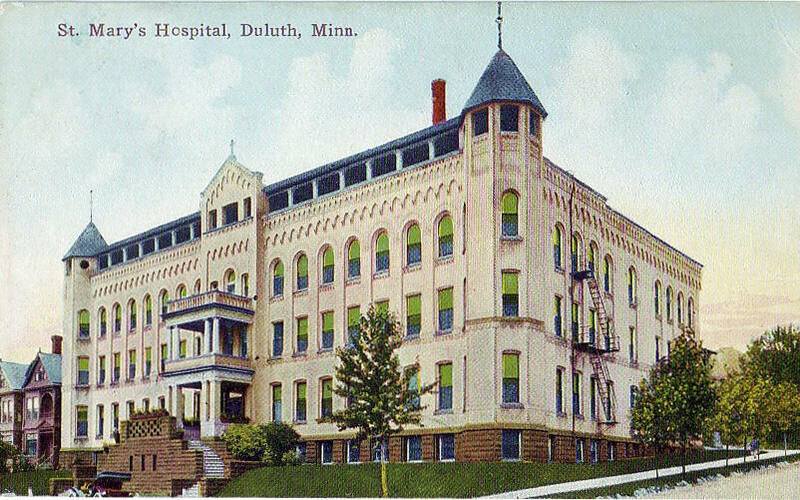 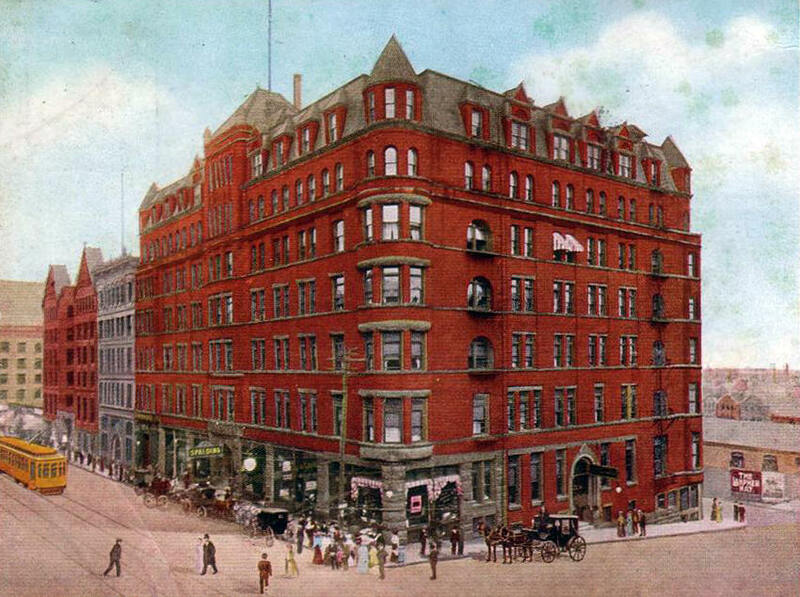 Lyceum Building, Duluth Minnesota, 1910's? 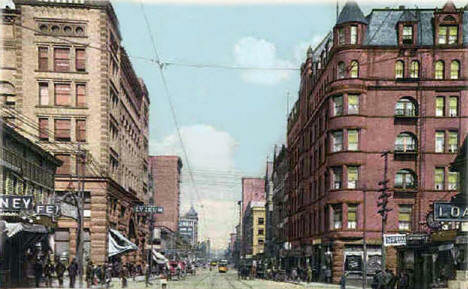 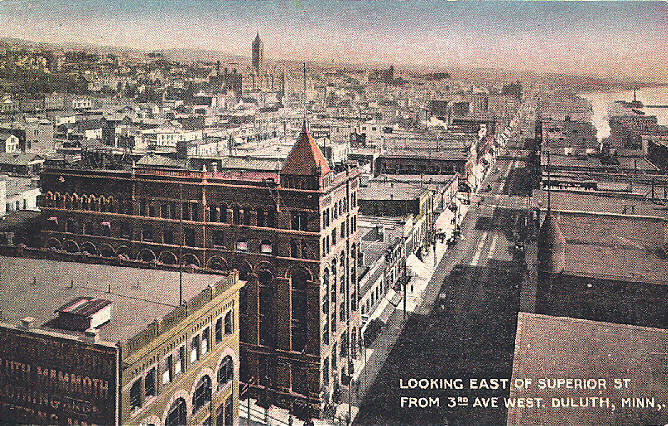 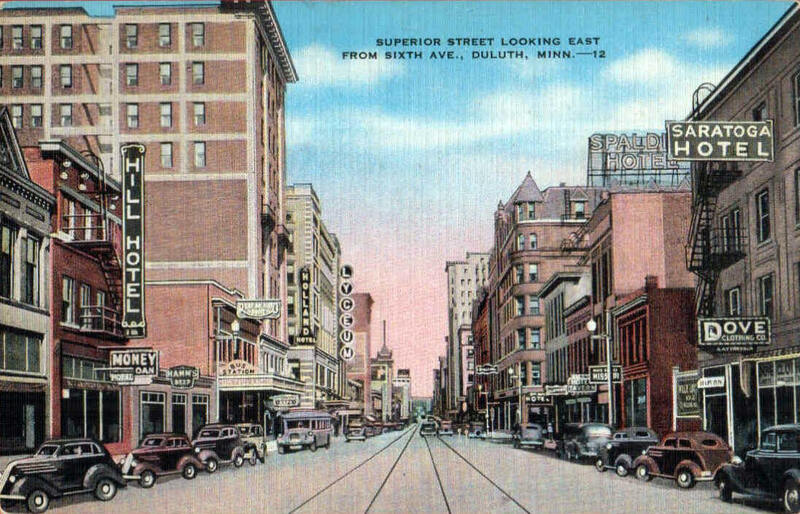 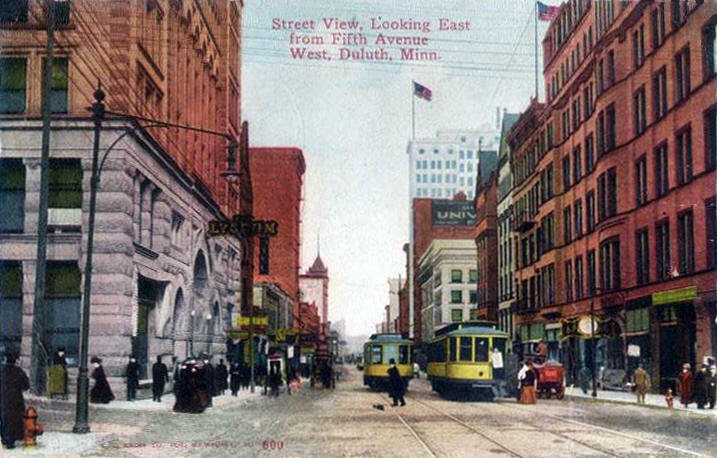 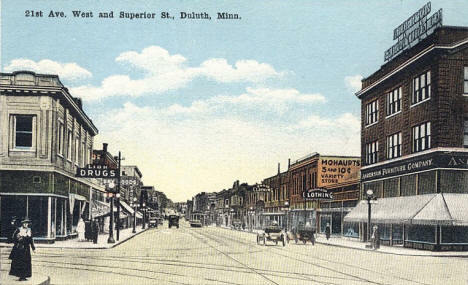 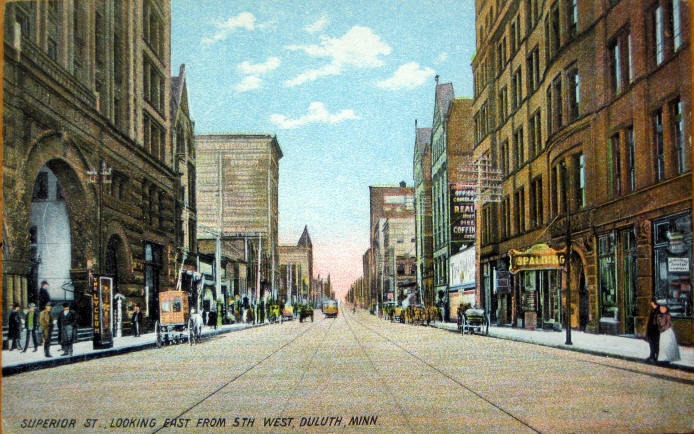 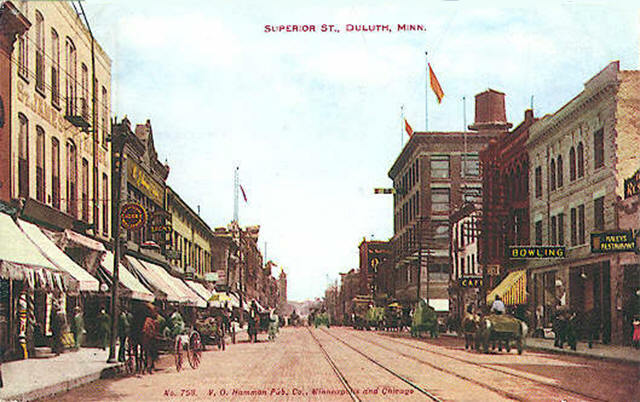 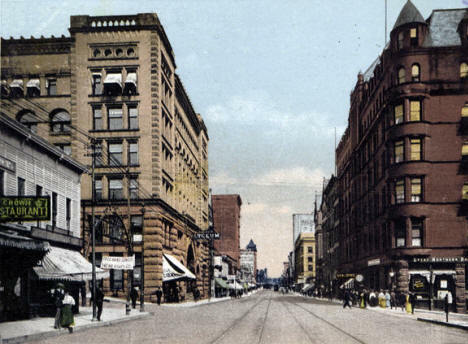 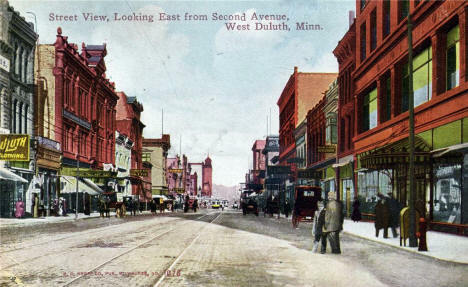 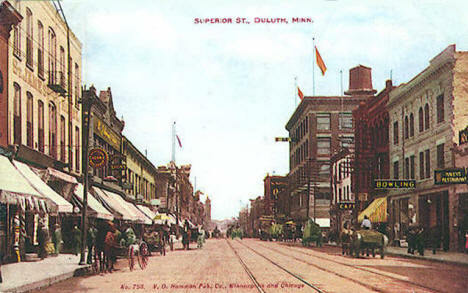 Superior Street looking east from 5th West, Duluth Minnesota, 1910's? 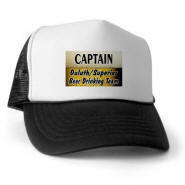 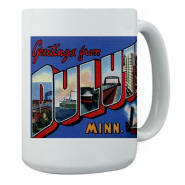 Much more merchandise available for Duluth and dozens of other MN cities! 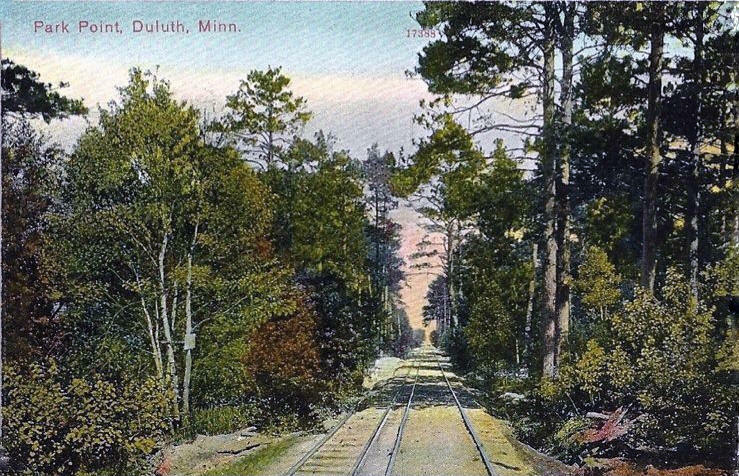 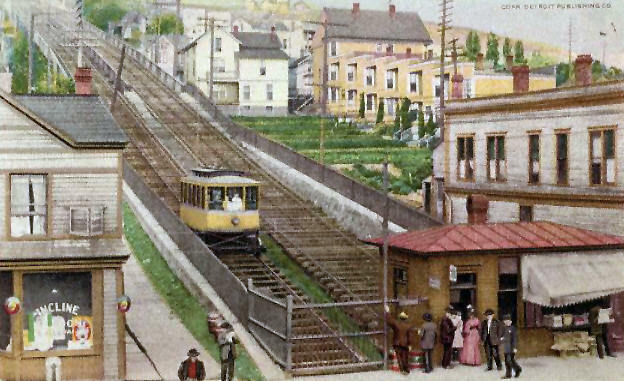 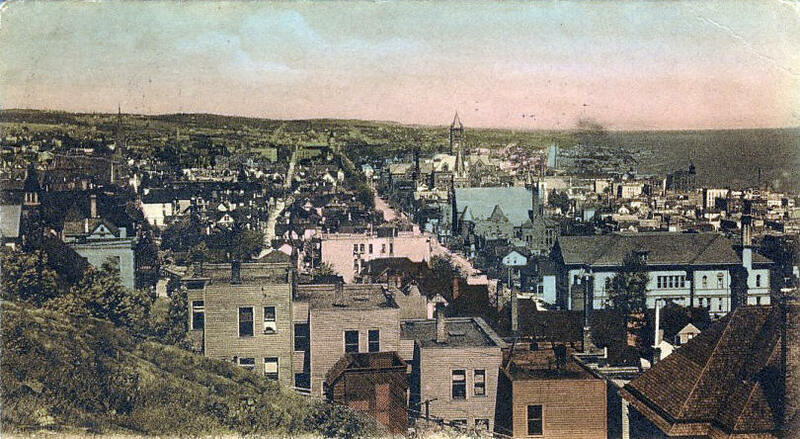 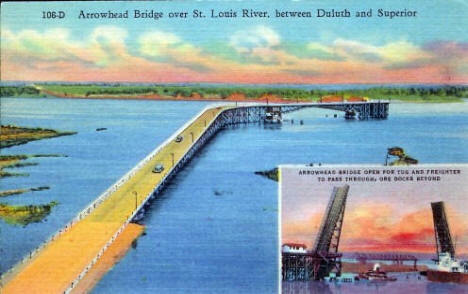 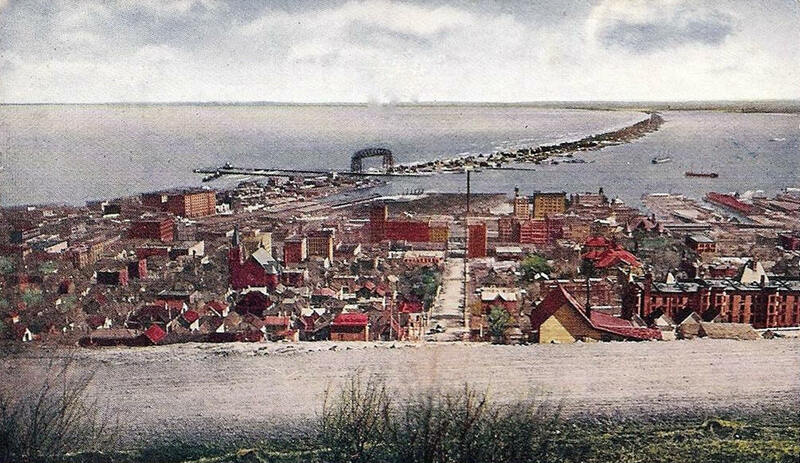 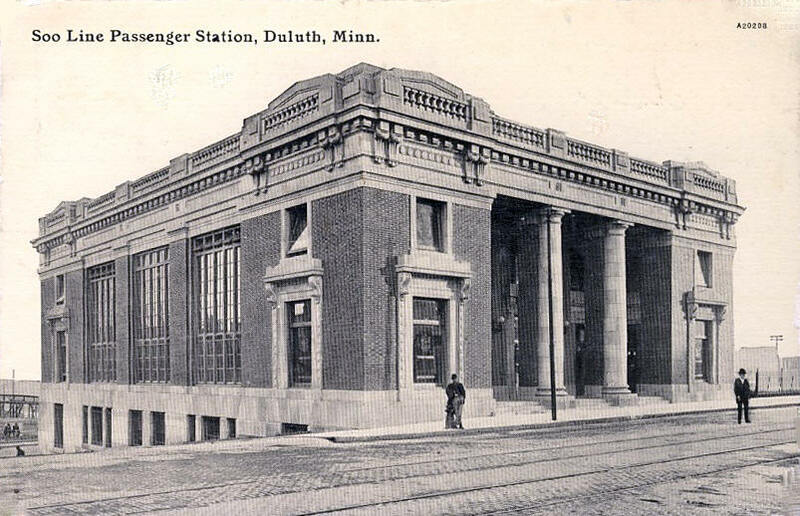 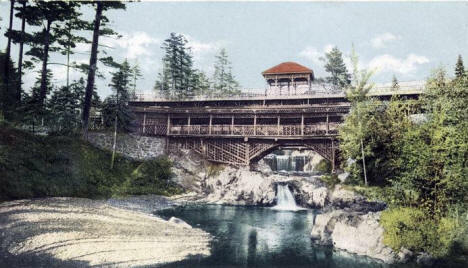 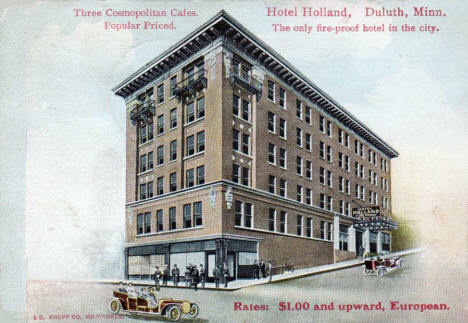 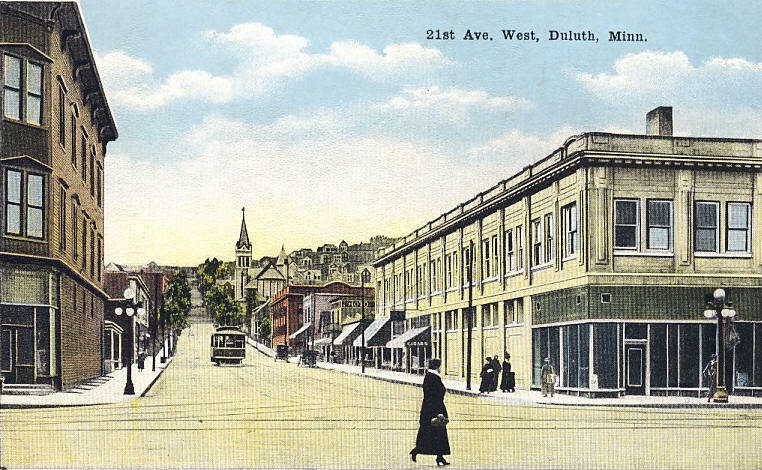 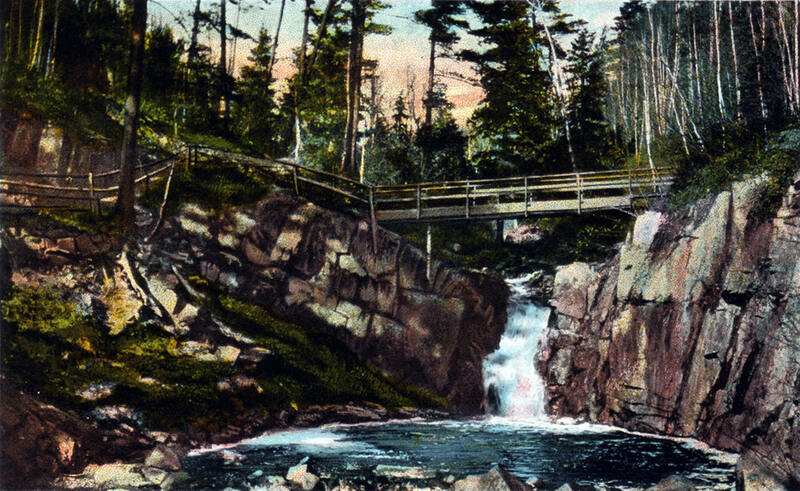 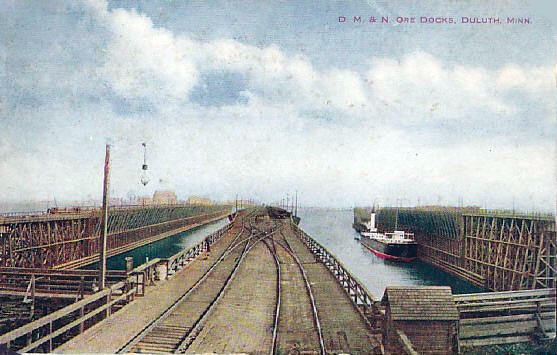 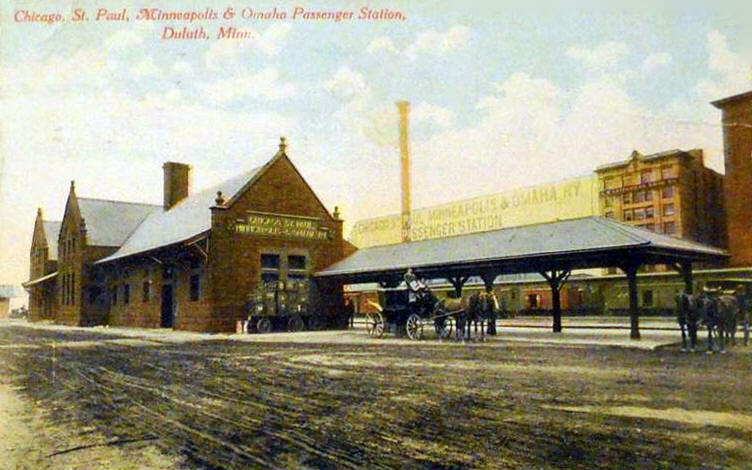 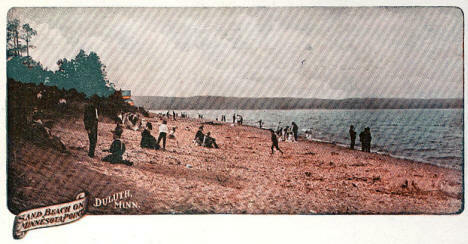 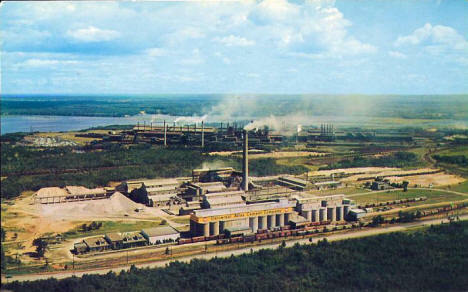 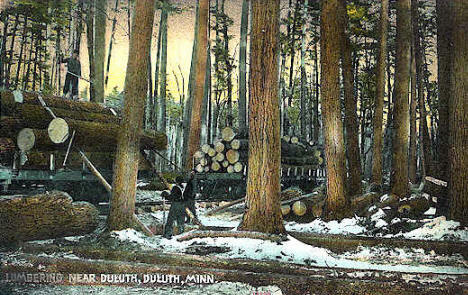 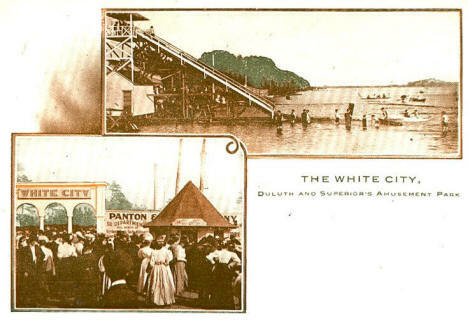 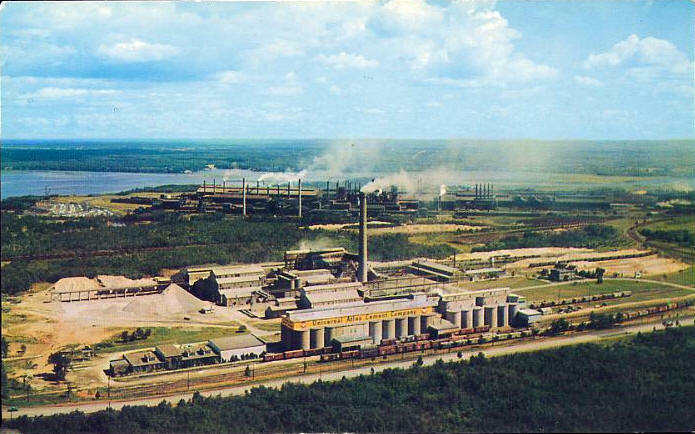 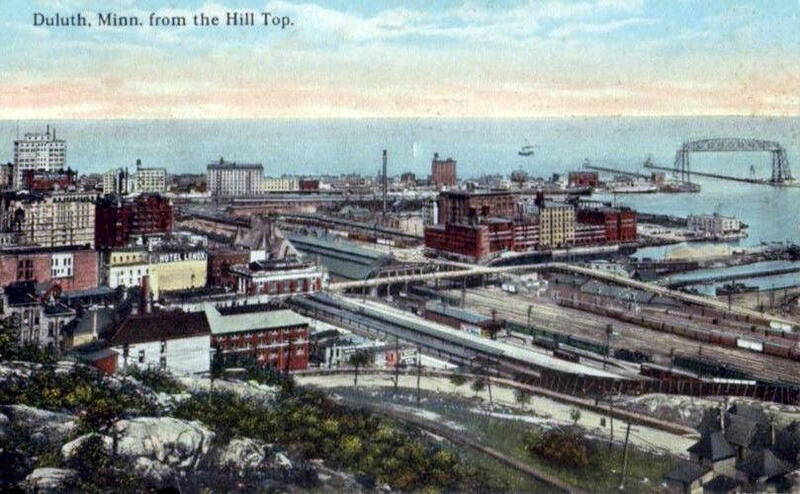 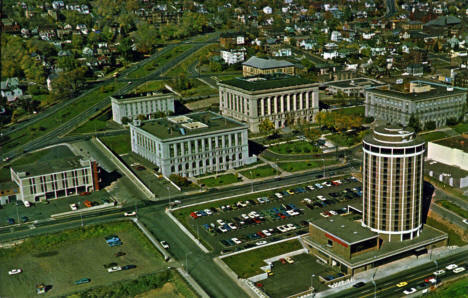 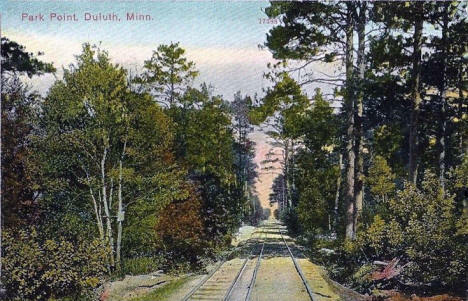 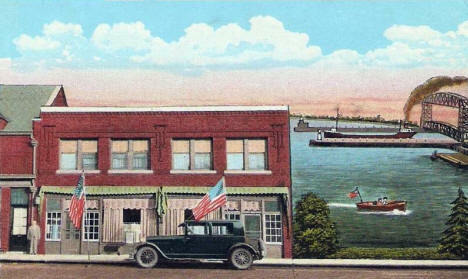 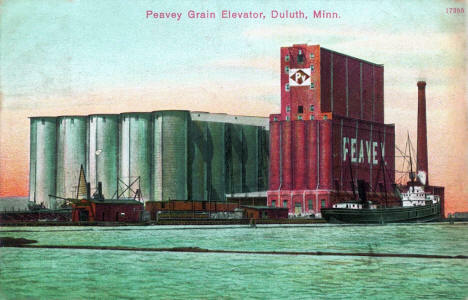 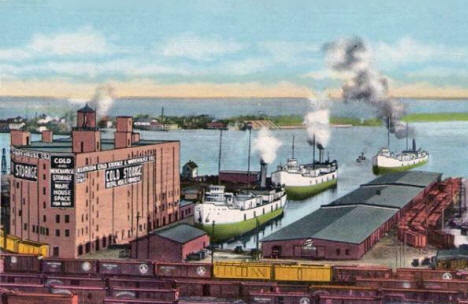 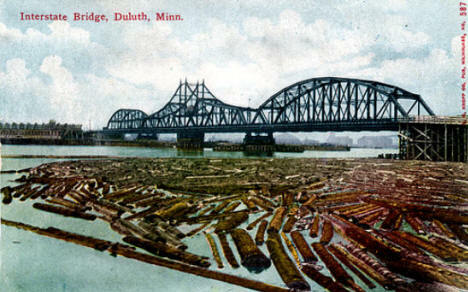 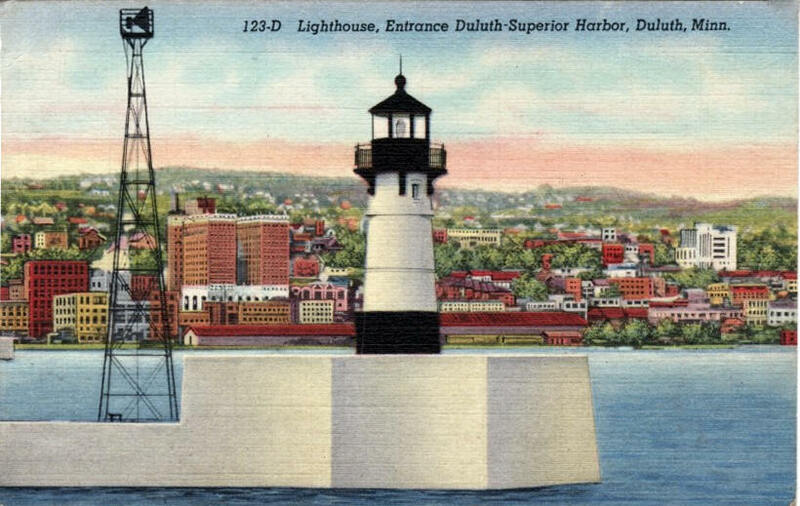 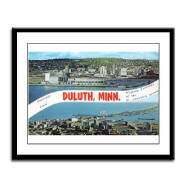 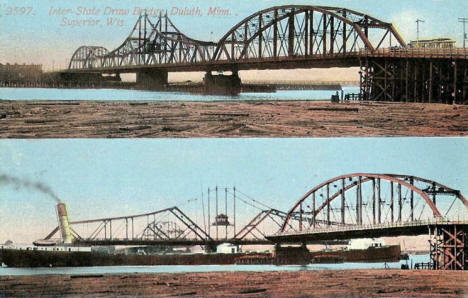 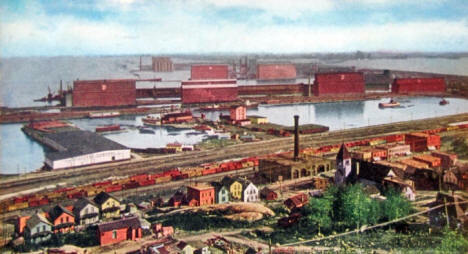 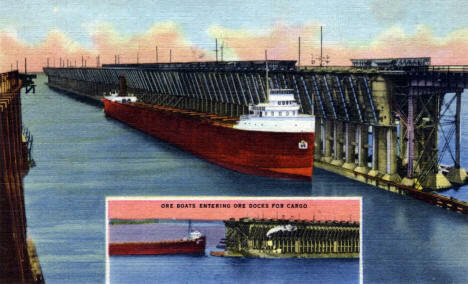 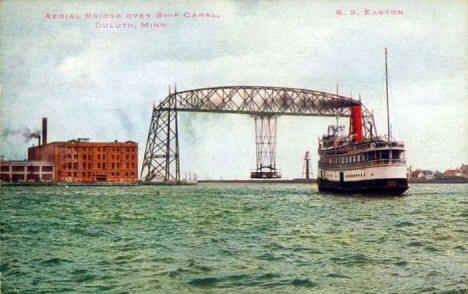 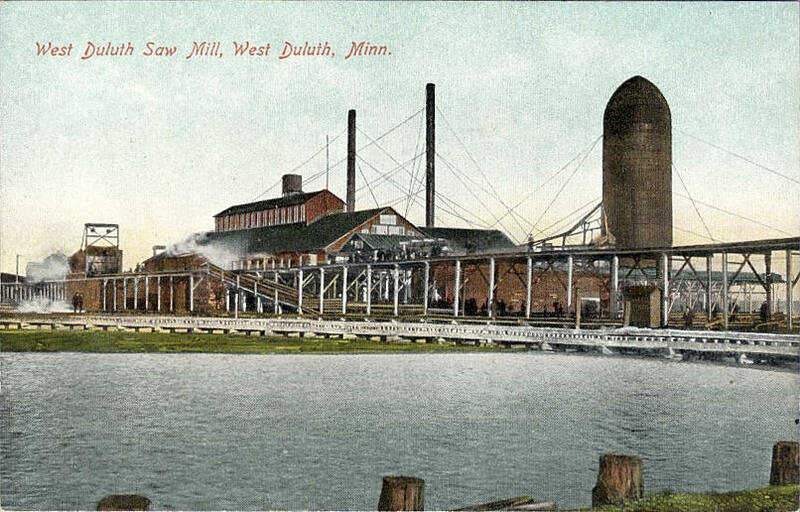 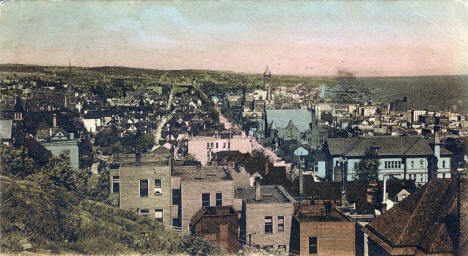 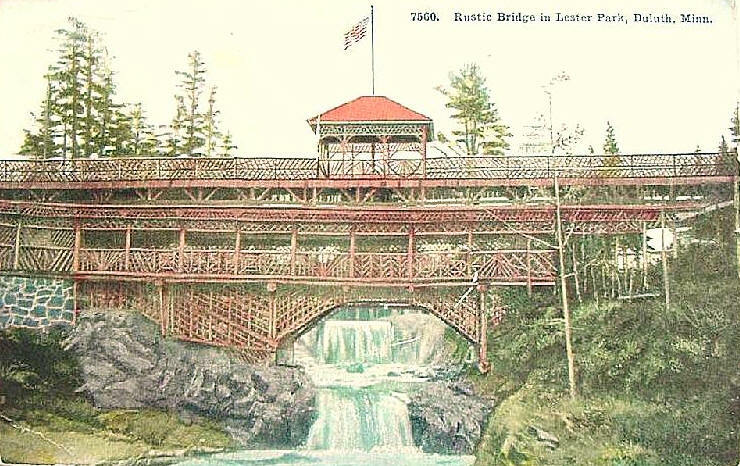 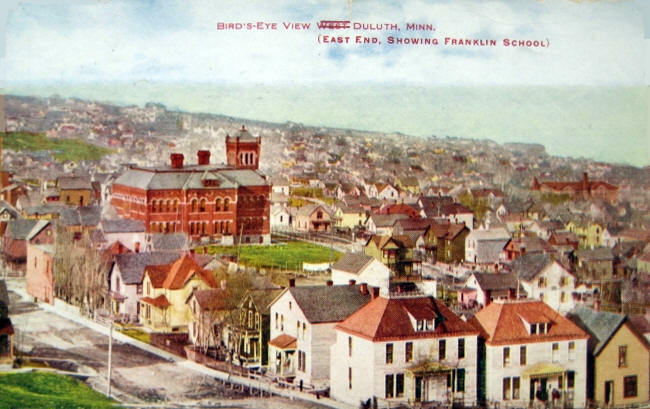 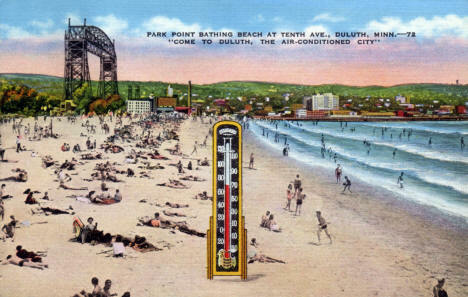 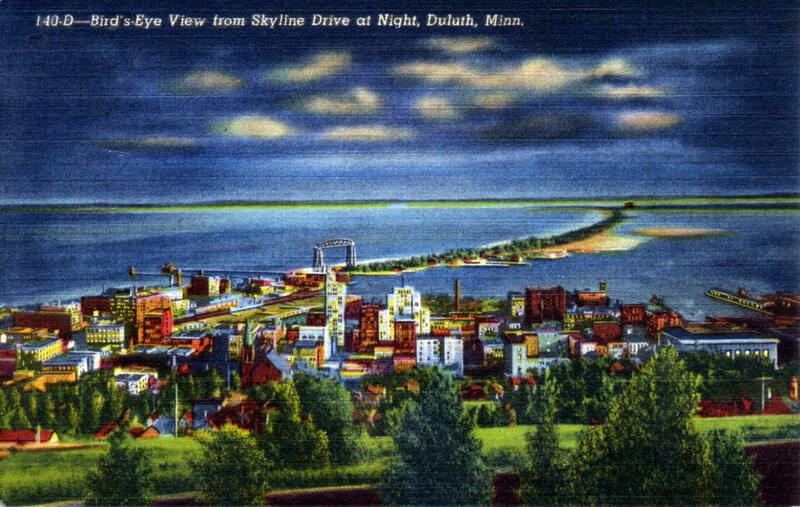 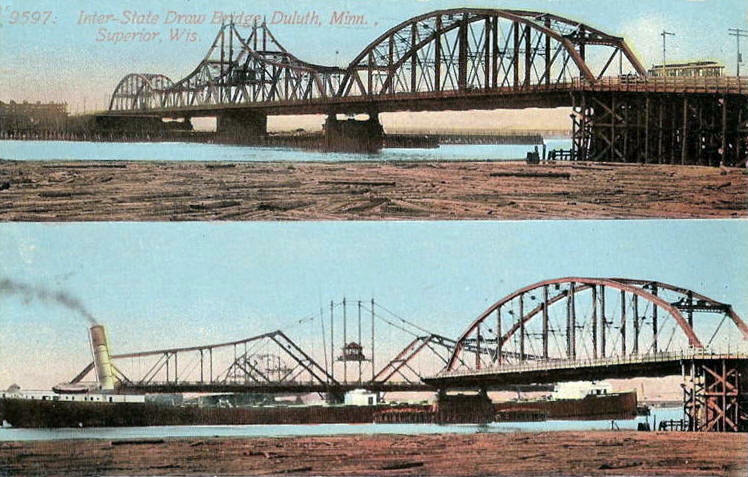 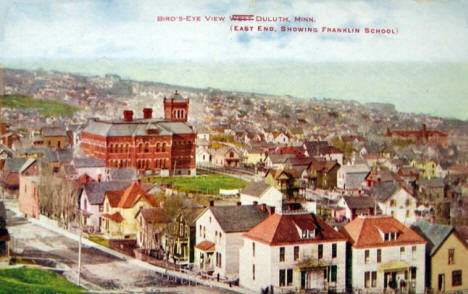 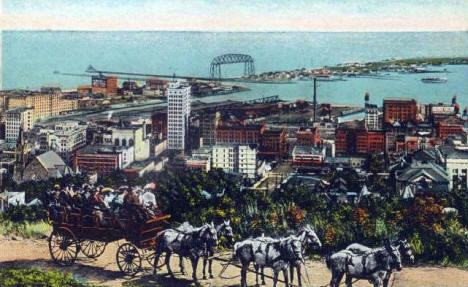 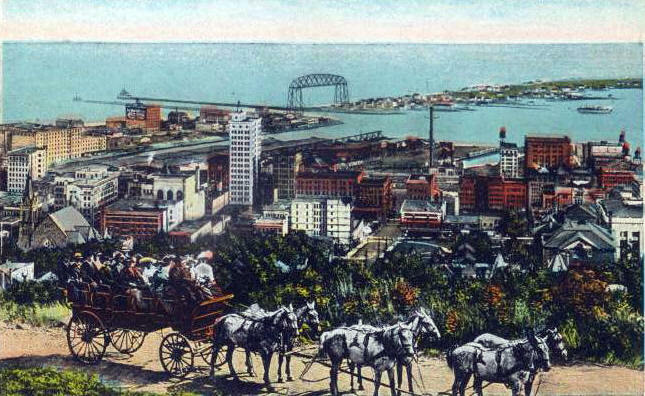 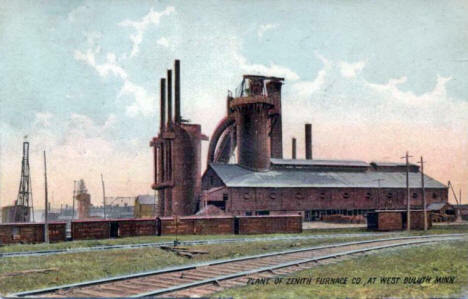 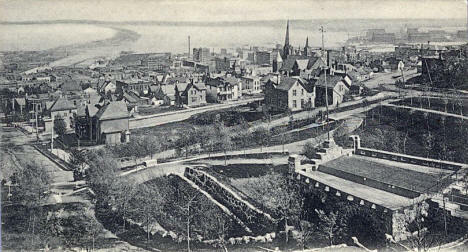 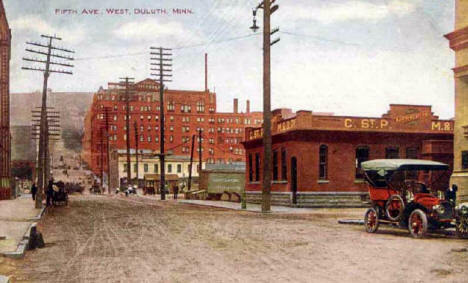 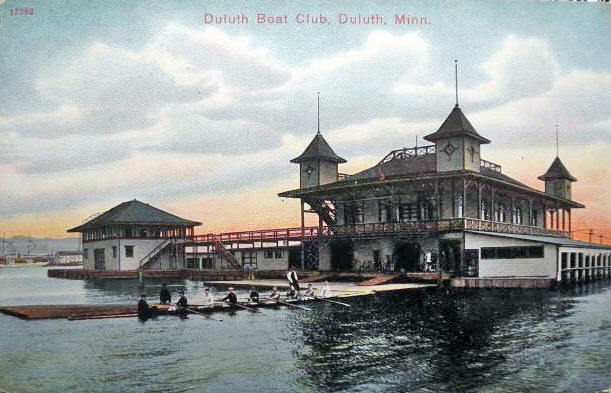 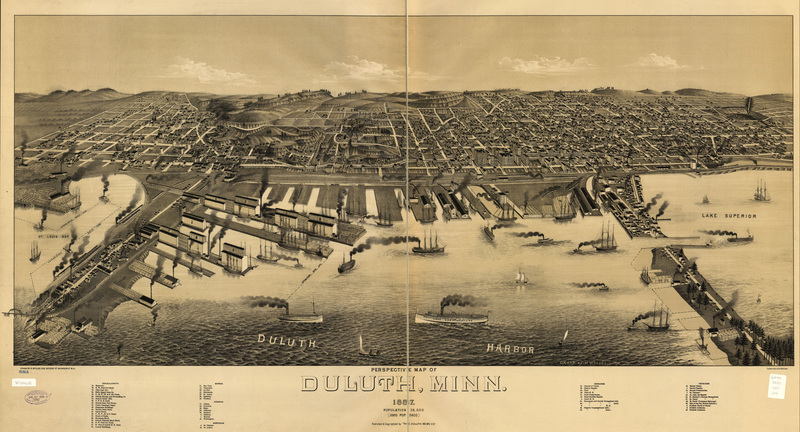 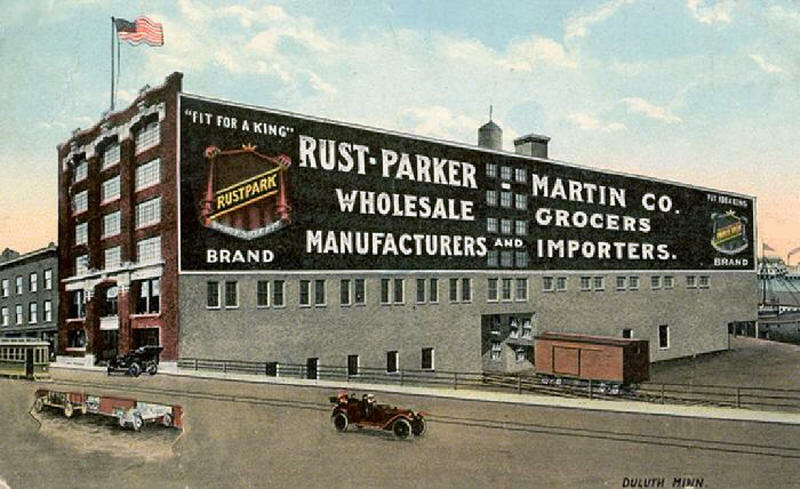 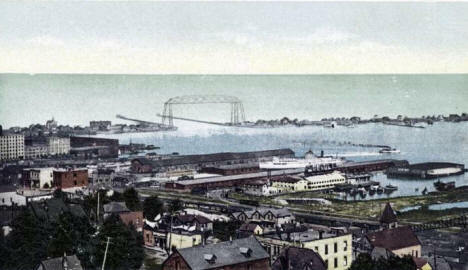 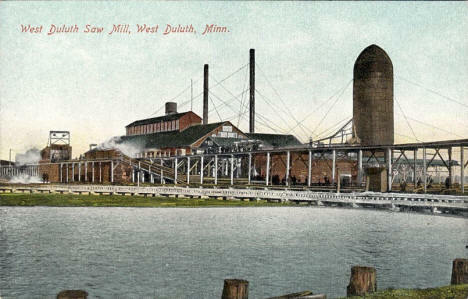 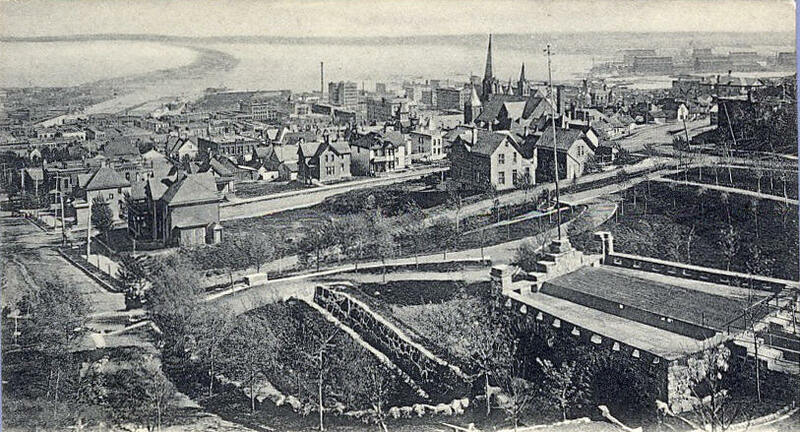 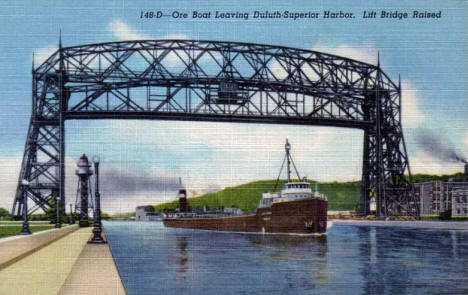 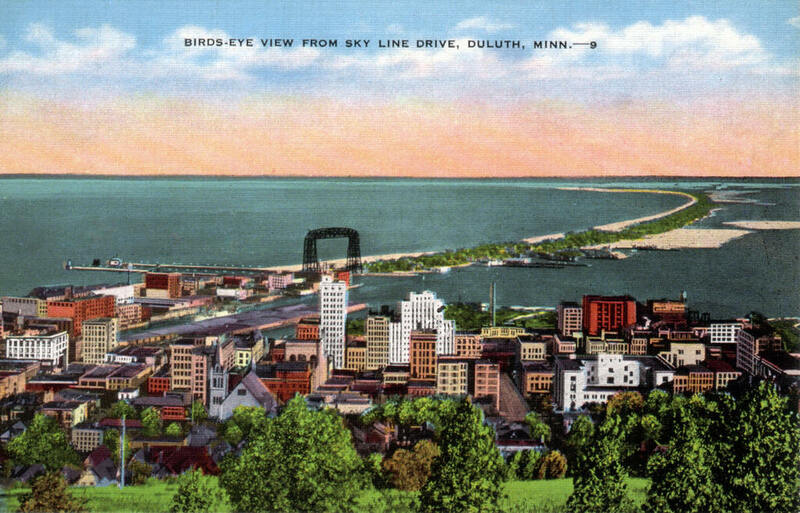 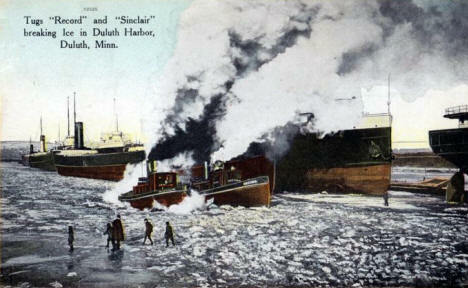 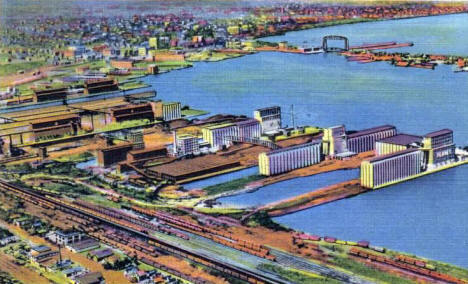 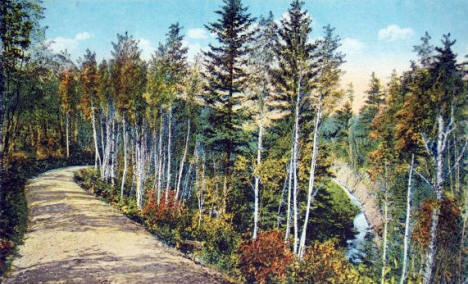 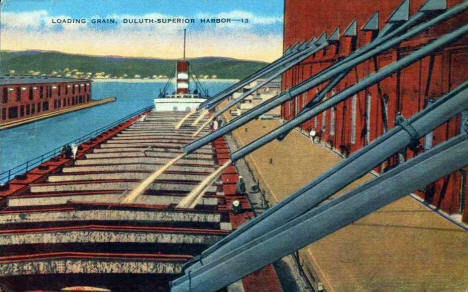 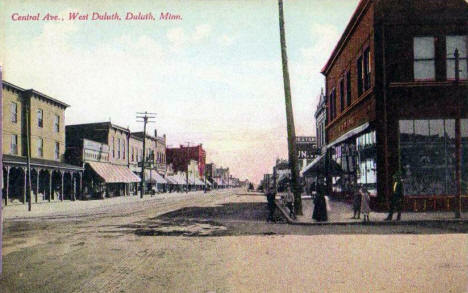 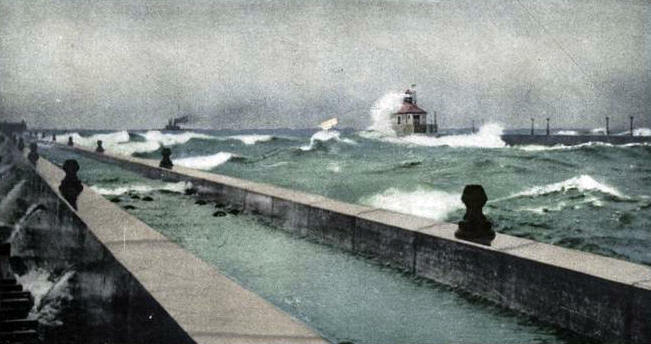 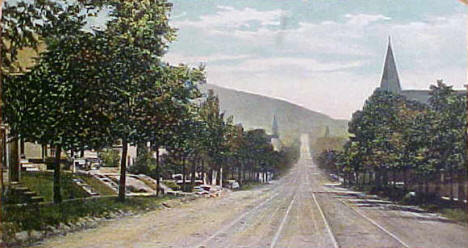 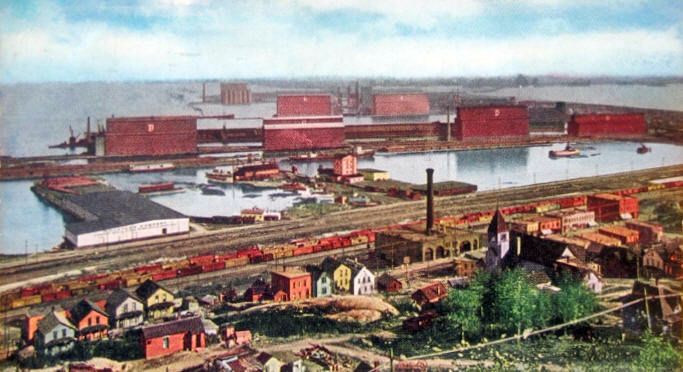 Many more vintage views of Duluth available on over 100 different items! 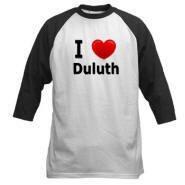 This pattern available on over 100 different items! 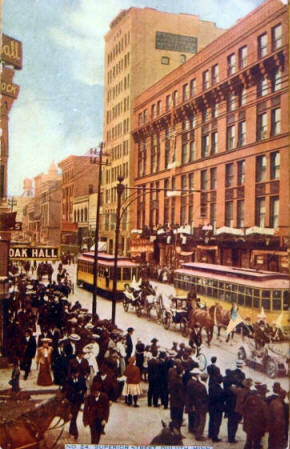 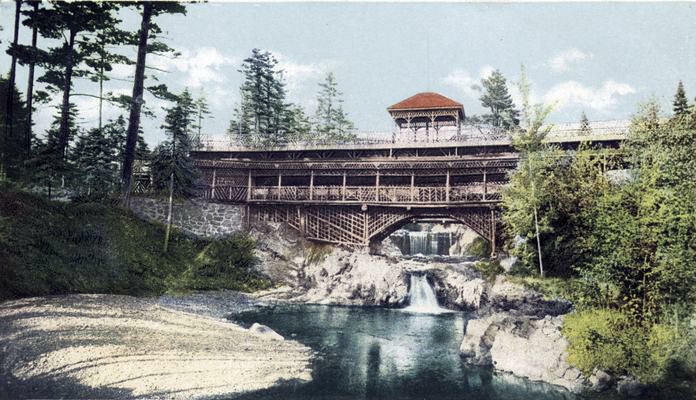 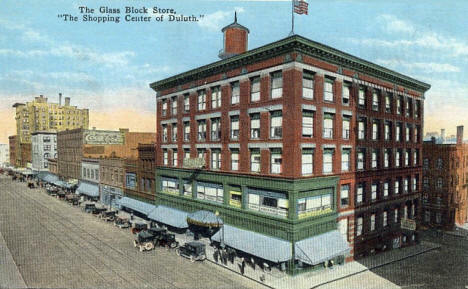 LakesnWoods.com Postcard and Postcard Image Collection Alworth Building, Duluth, 1910's? 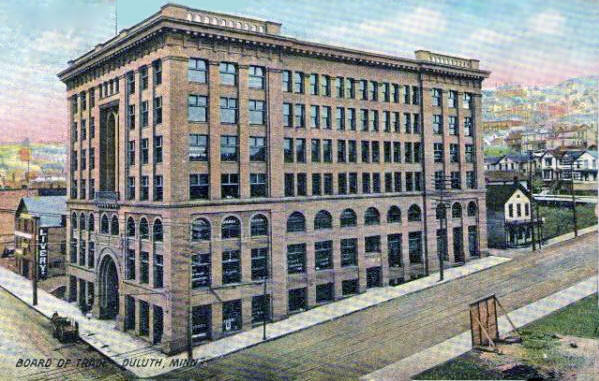 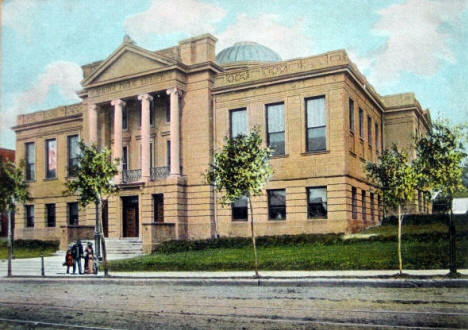 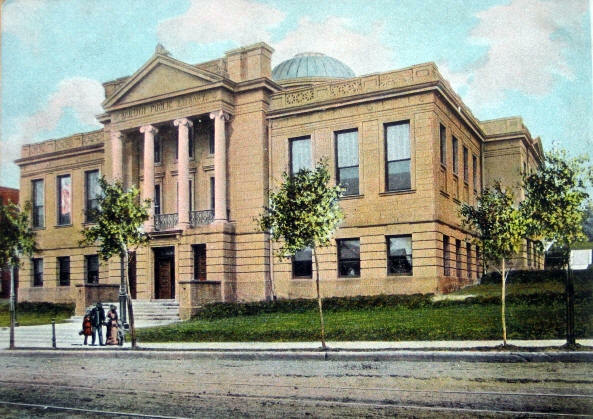 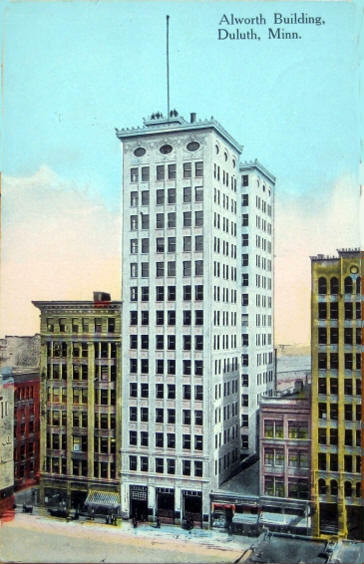 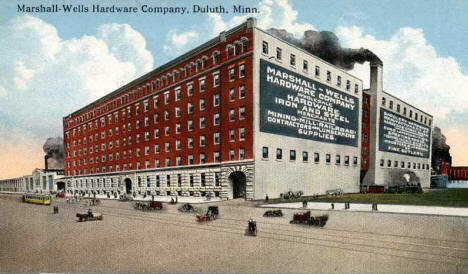 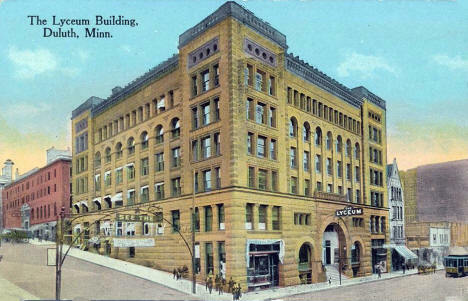 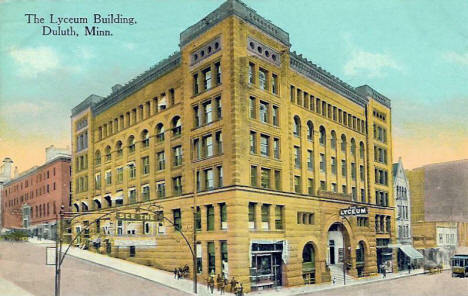 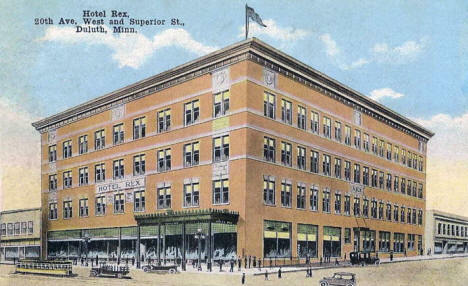 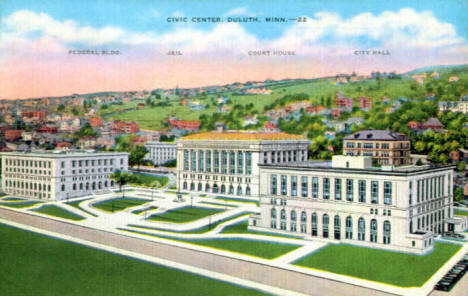 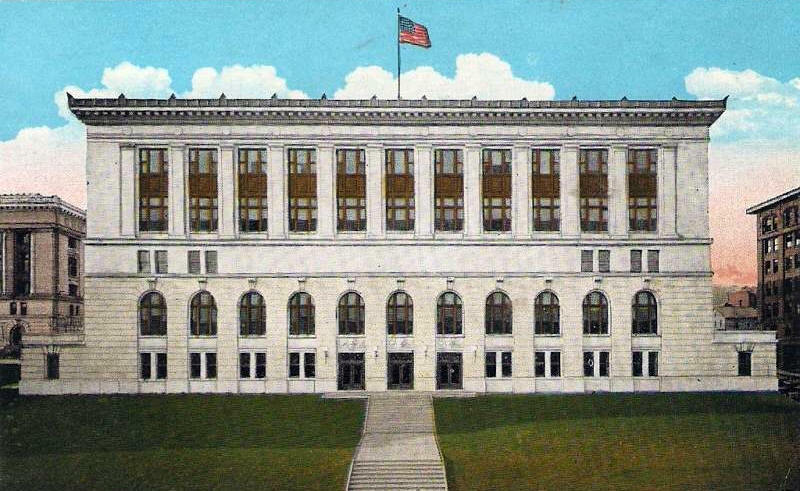 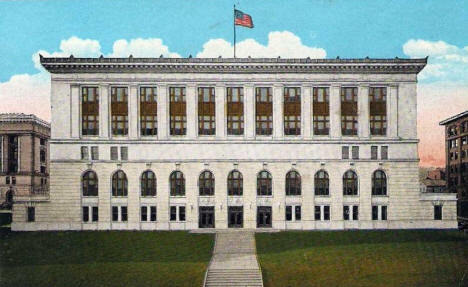 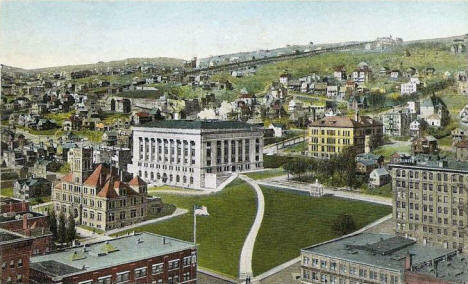 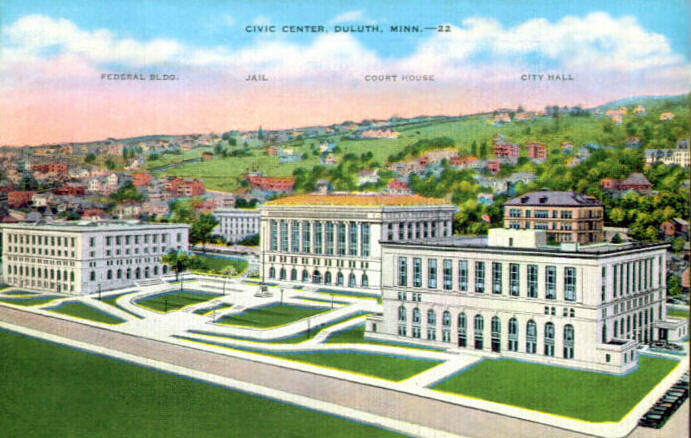 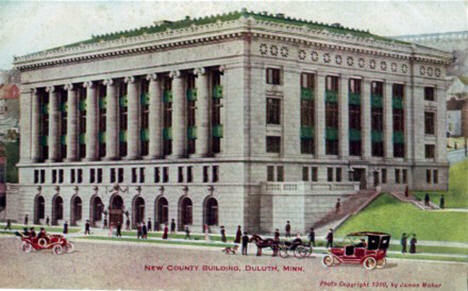 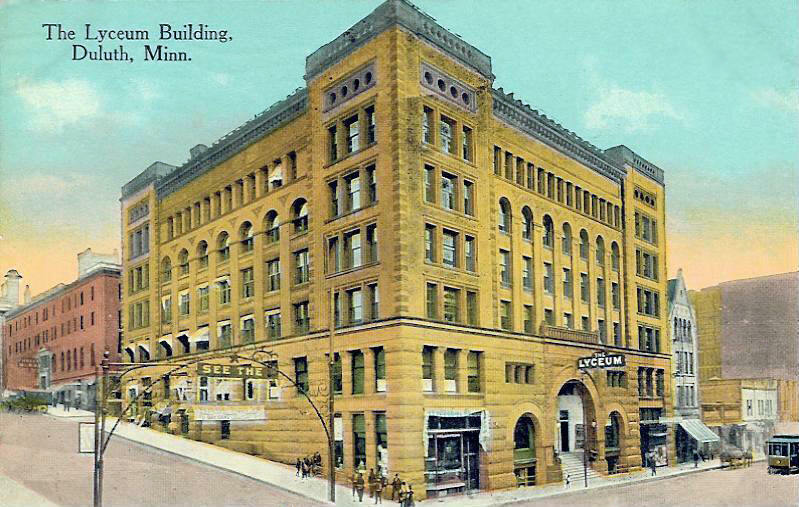 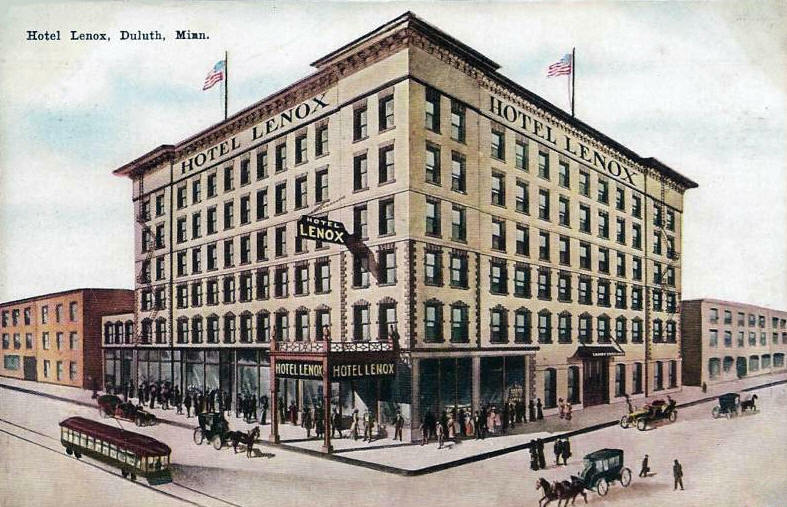 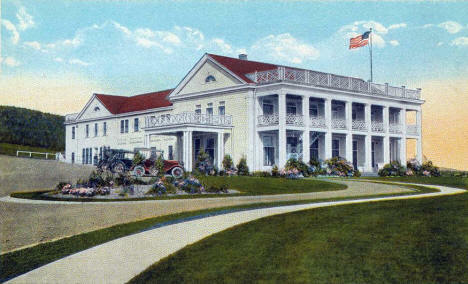 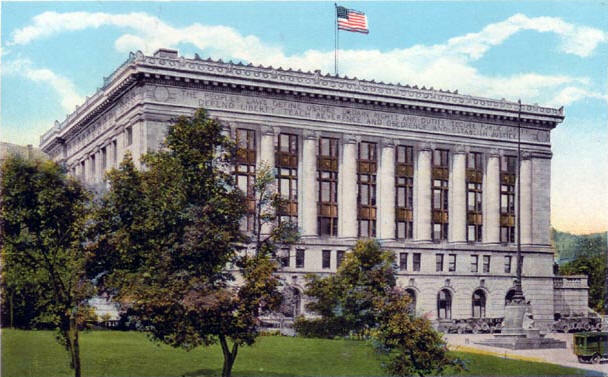 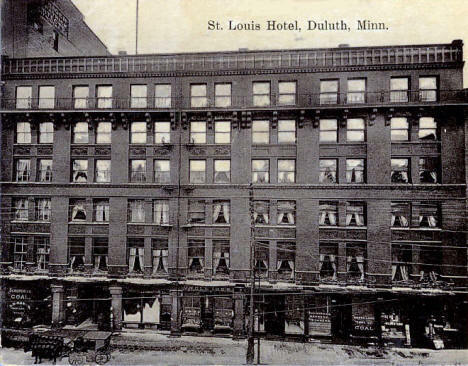 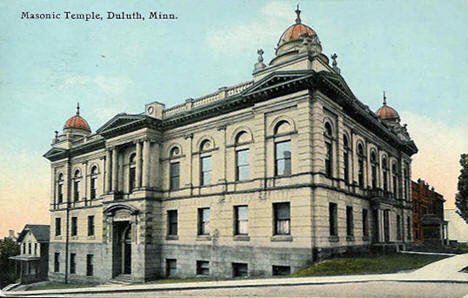 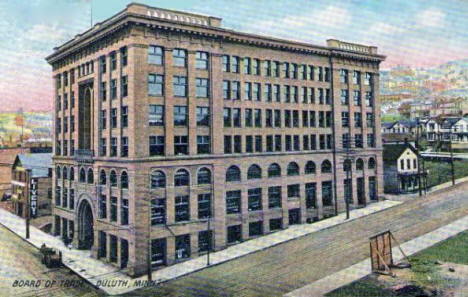 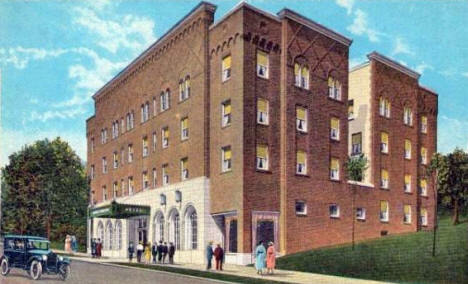 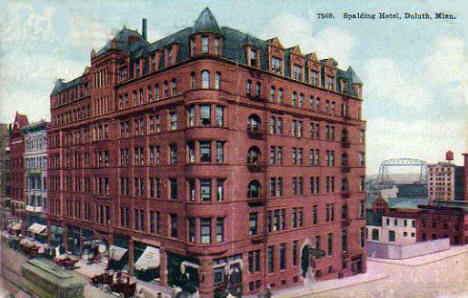 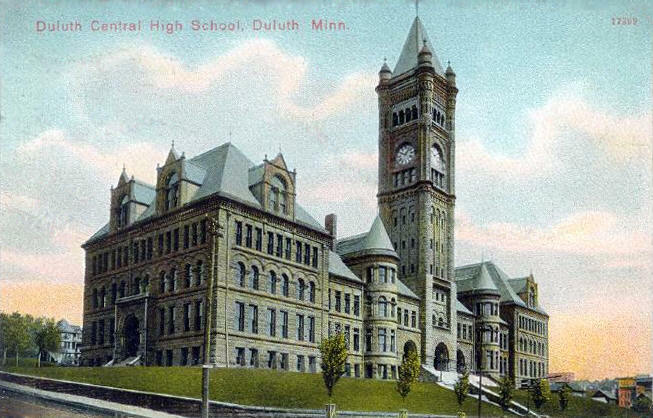 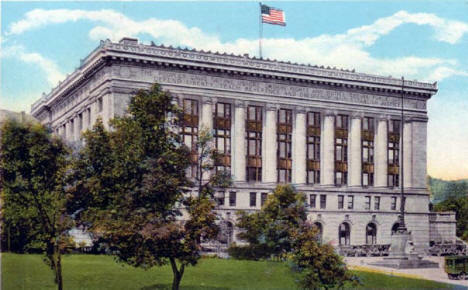 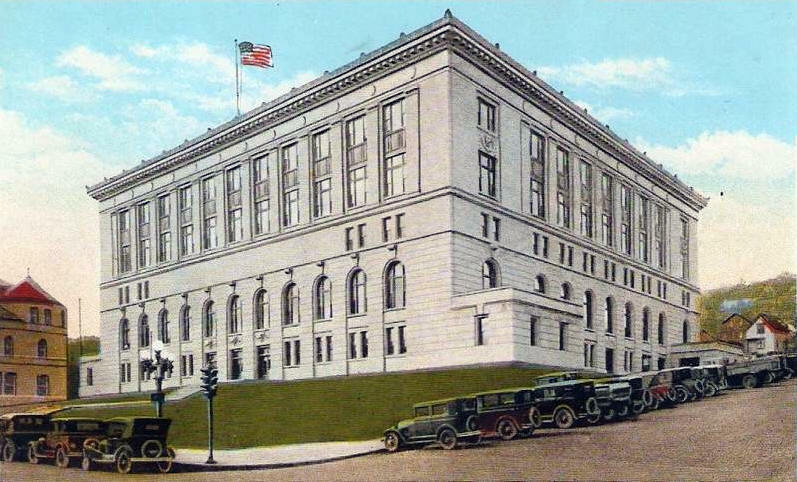 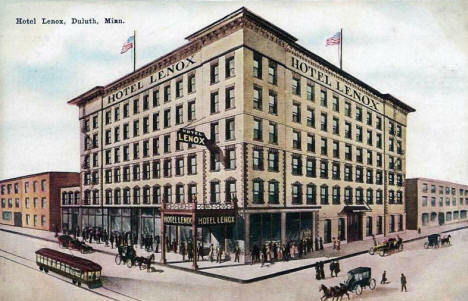 The Lyceum Building, Duluth Minnesota, 1915? 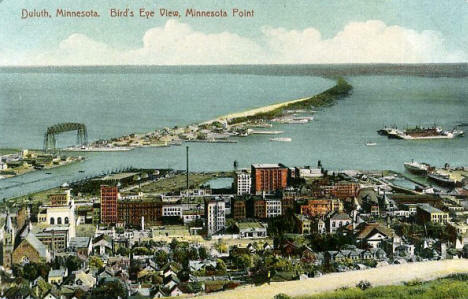 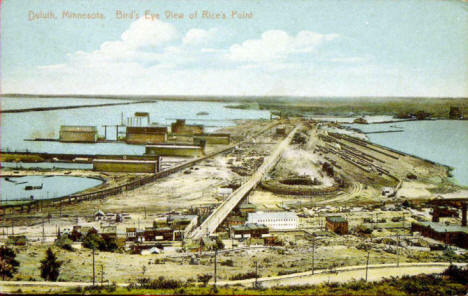 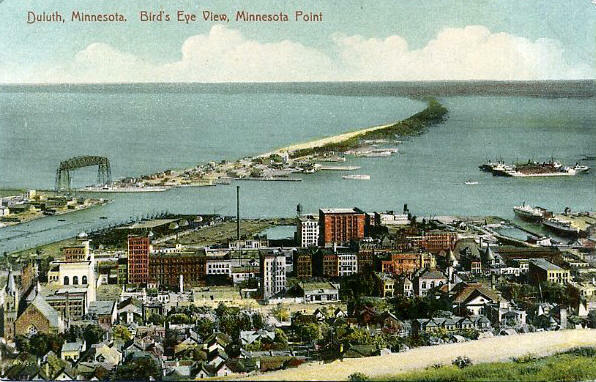 Birds eye view Minnesota Point, Duluth Minnesota, 1920's? 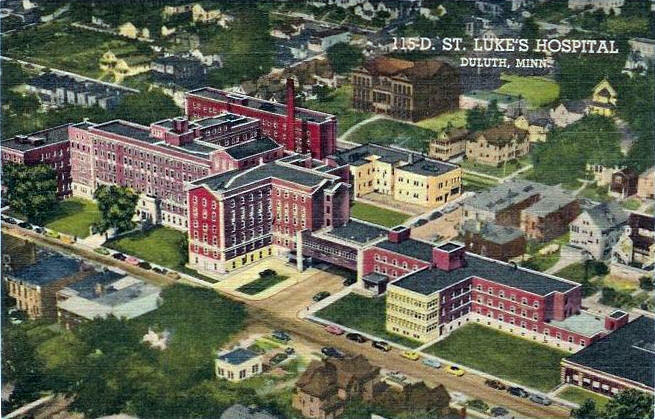 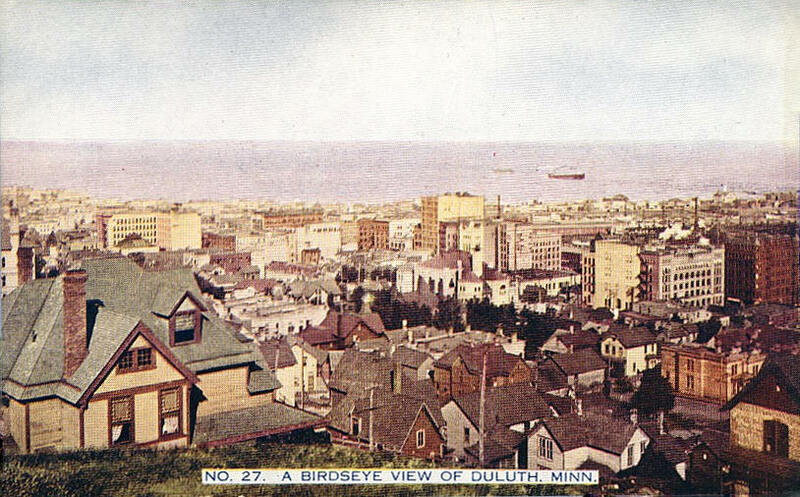 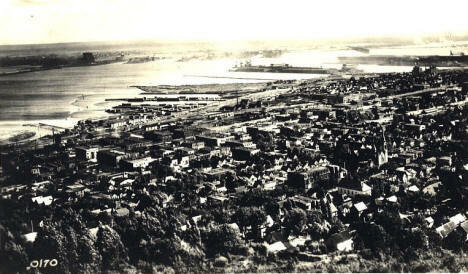 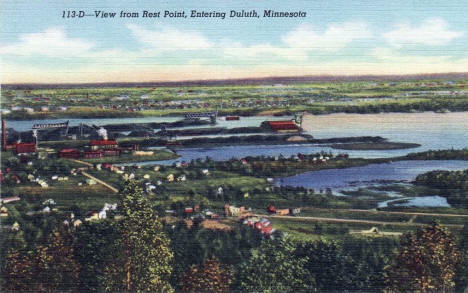 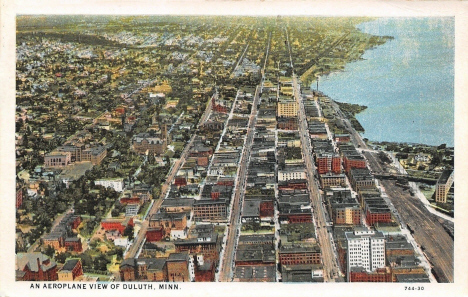 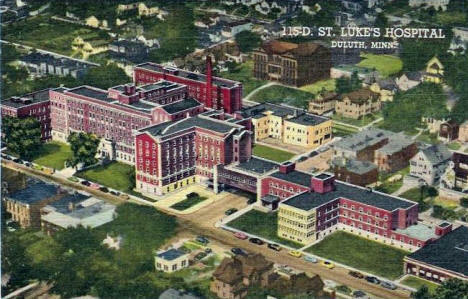 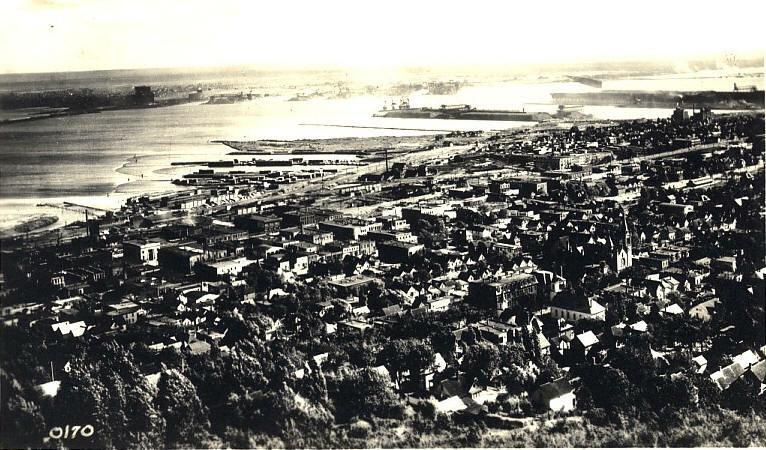 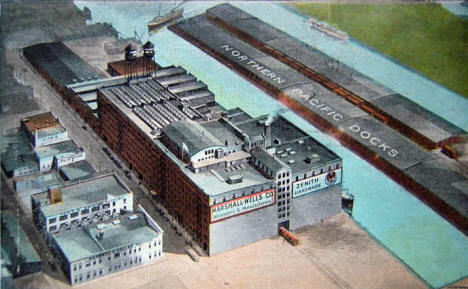 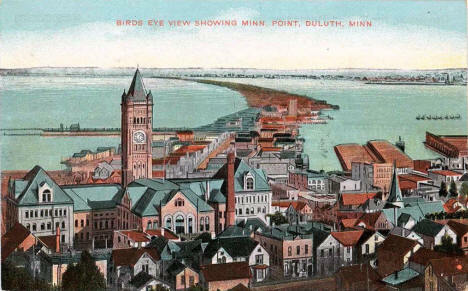 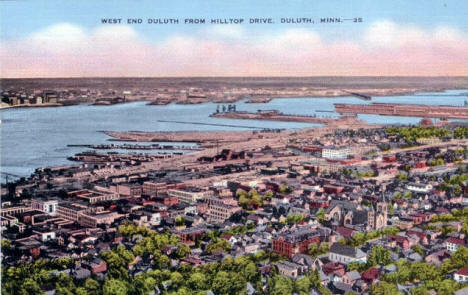 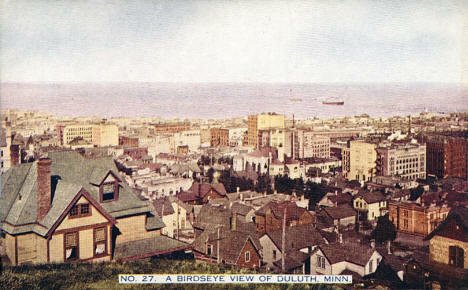 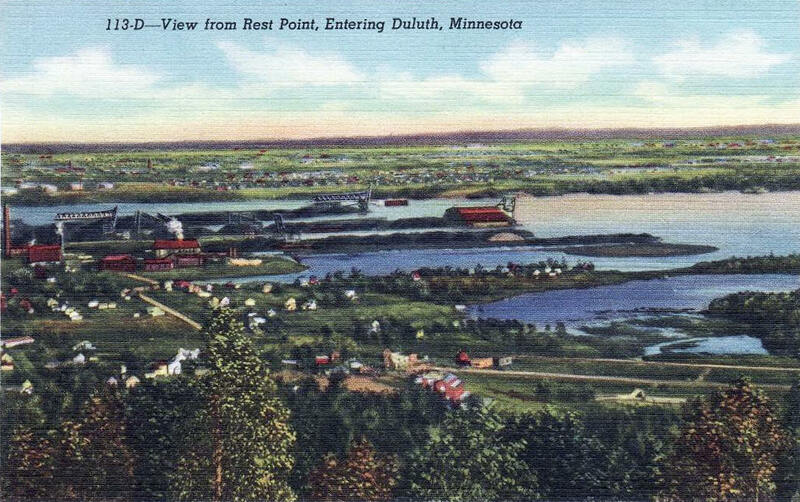 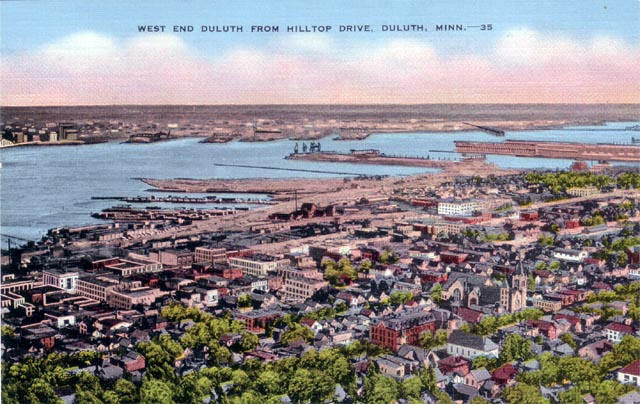 Birds eye view of the West End of Duluth Minnesota, 1920's? 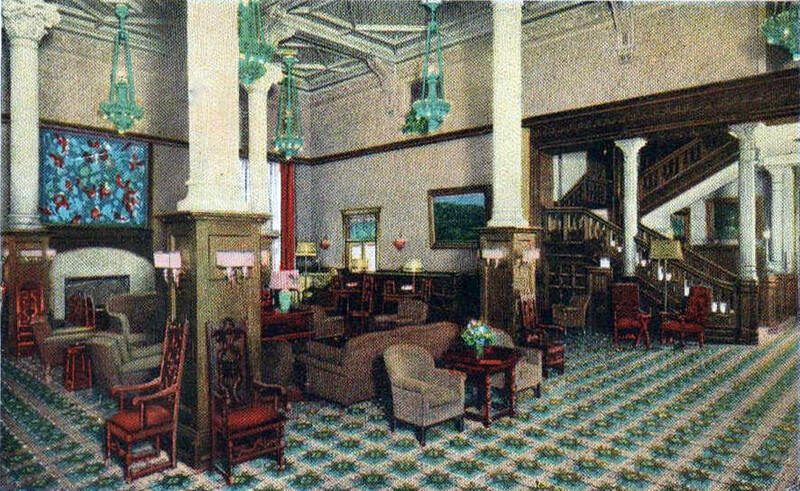 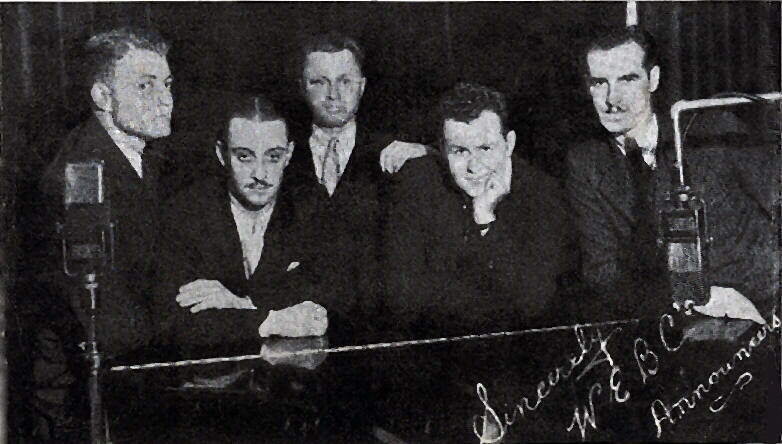 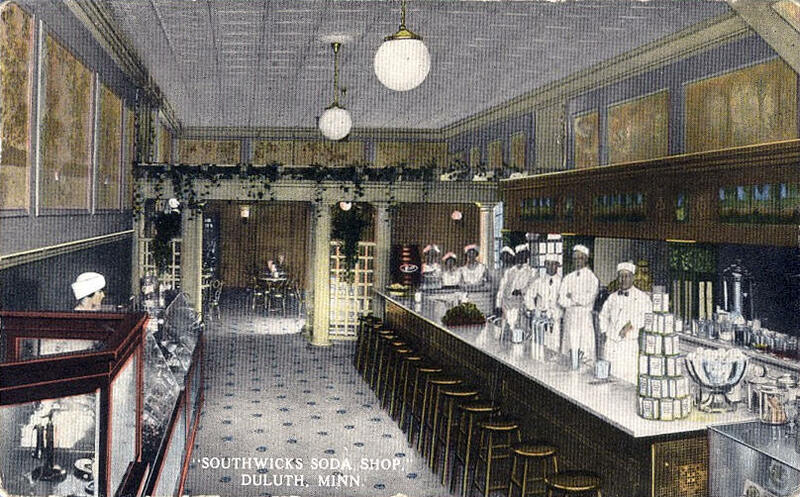 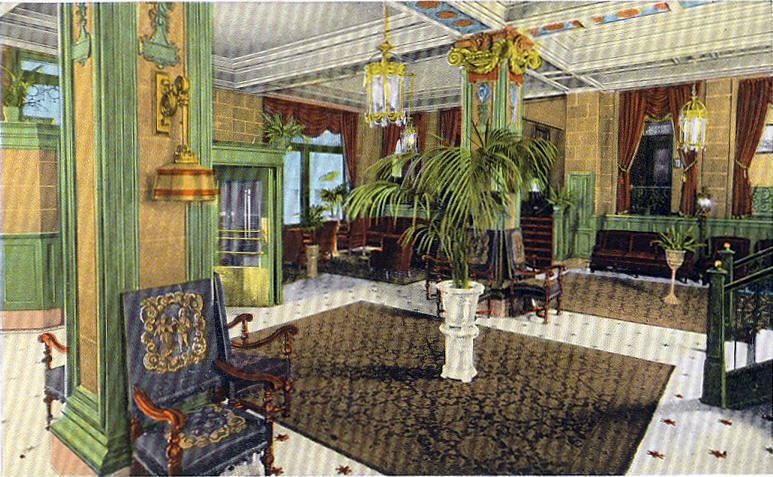 Spaulding Hotel lobby, Duluth Minnesota, 1920's? 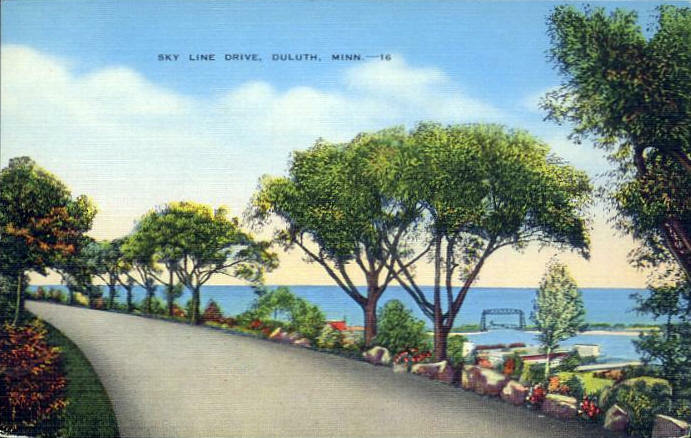 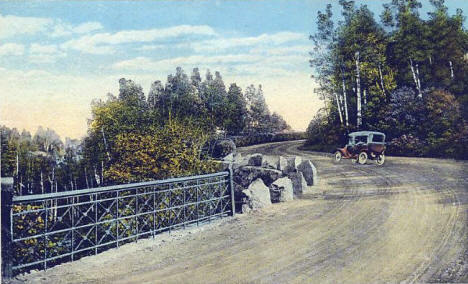 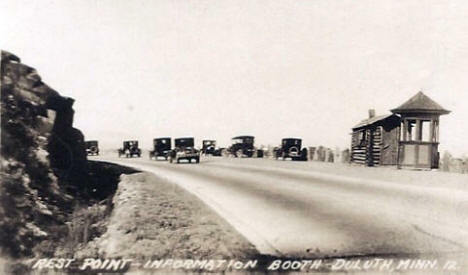 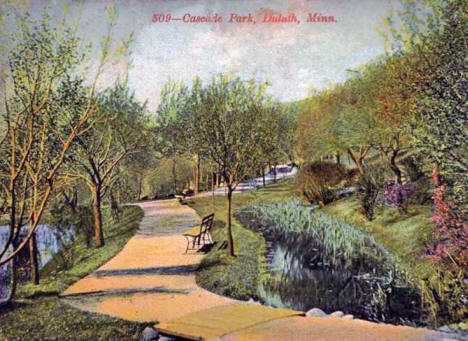 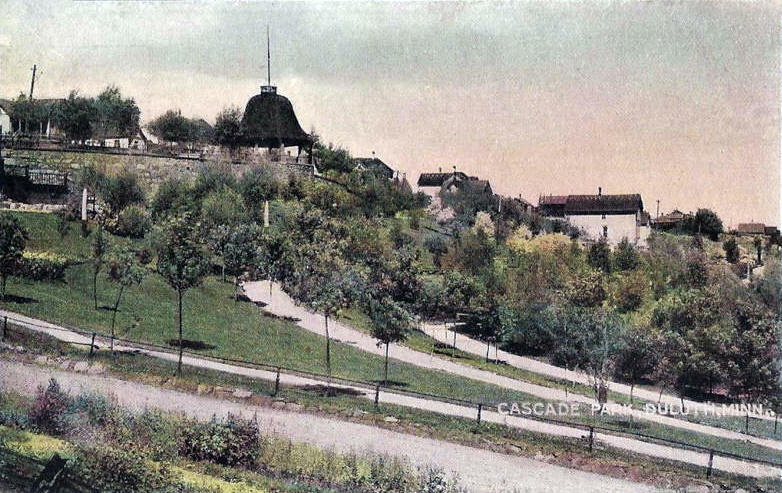 Boulevard Drive, Chester Park, Duluth Minnesota, 1920's? 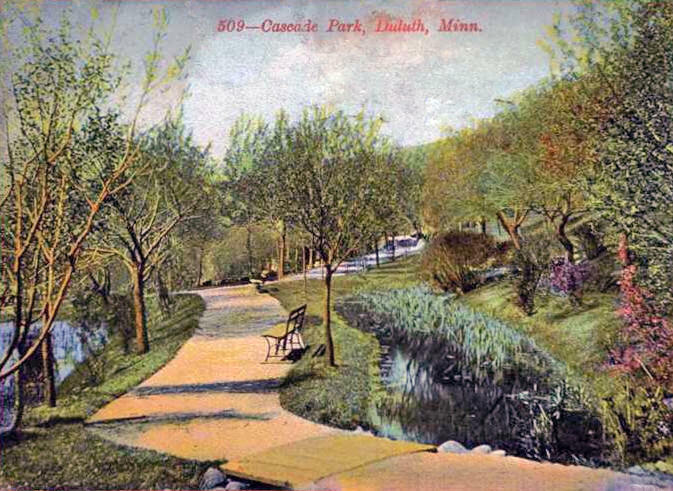 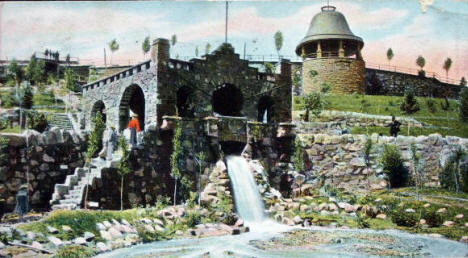 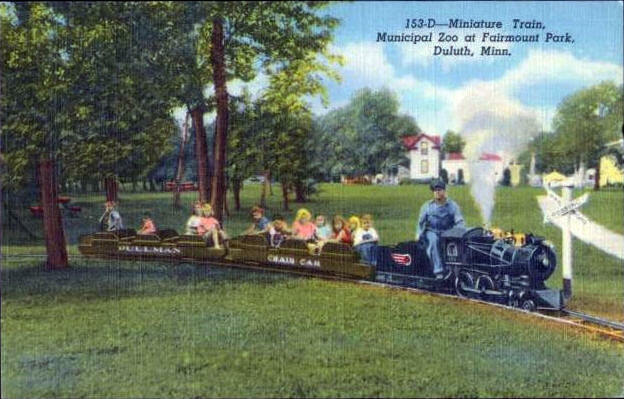 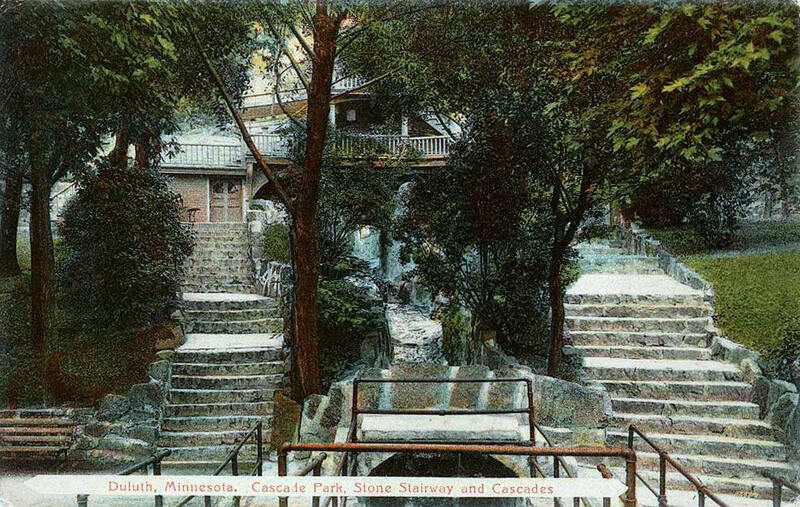 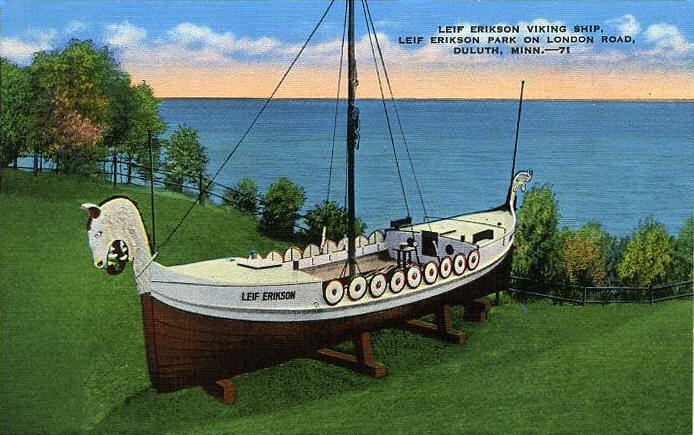 Chester Park, Duluth, Minnesota, 1930's? 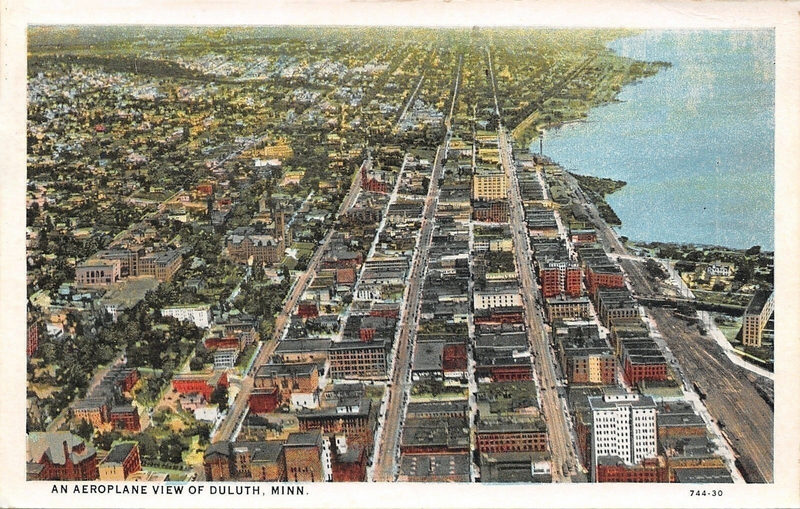 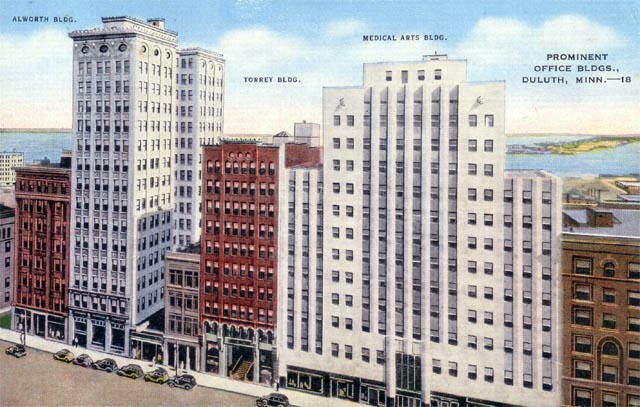 Prominent Office Buildings, Duluth Minnesota, 1930's? 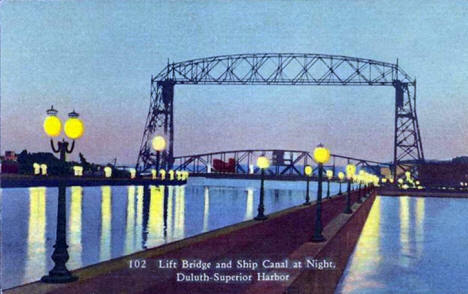 Aerial Lift Bridge and Ship Canal at Night, Duluth Minnesota, 1940's? 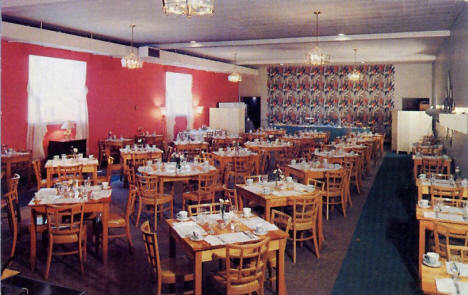 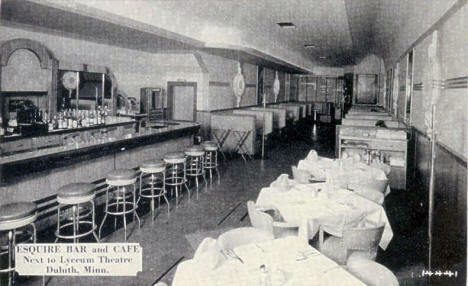 The Plaza Tea Room, 1215 E Superior Street, Duluth Minnesota, 1950's? Esquire Bar and Cafe, Duluth Minnesota, 1950's? 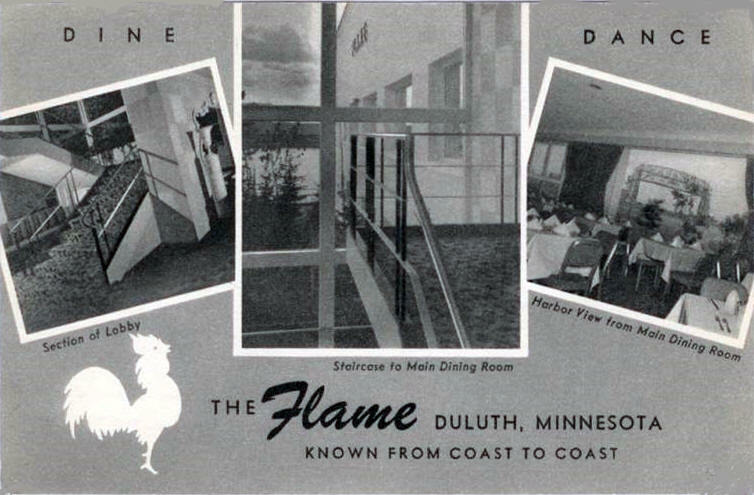 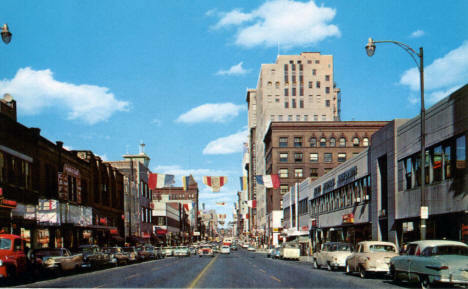 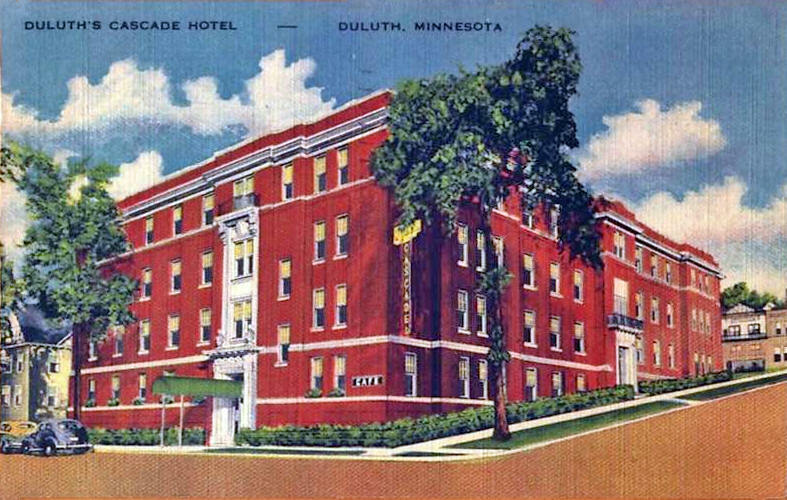 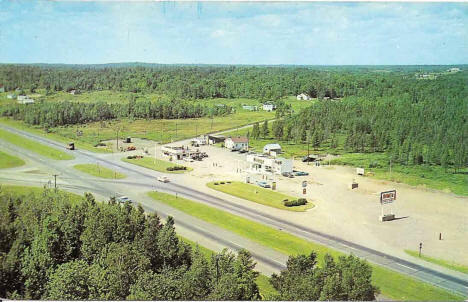 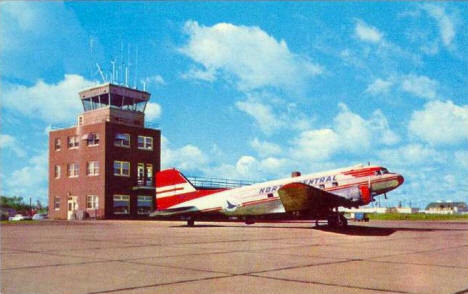 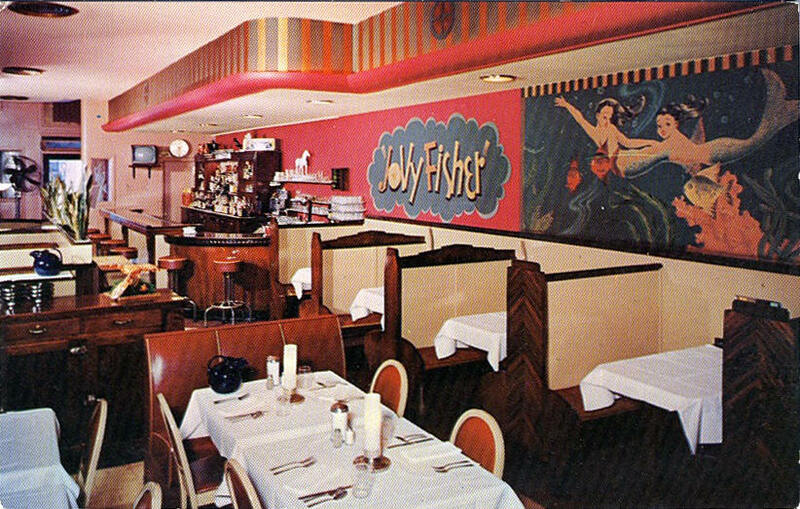 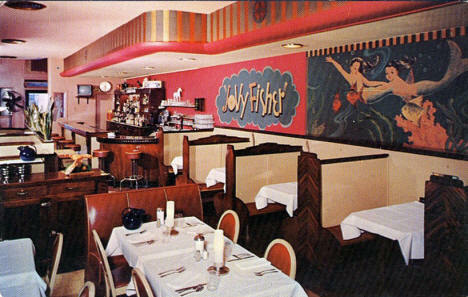 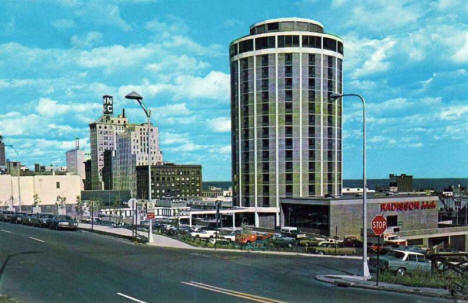 The Flame, Duluth Minnesota, 1950's? 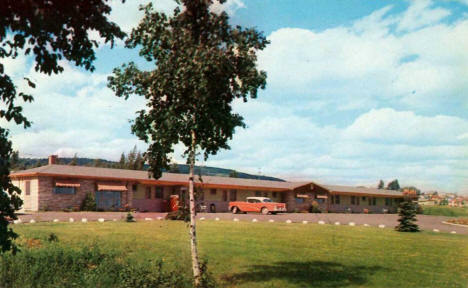 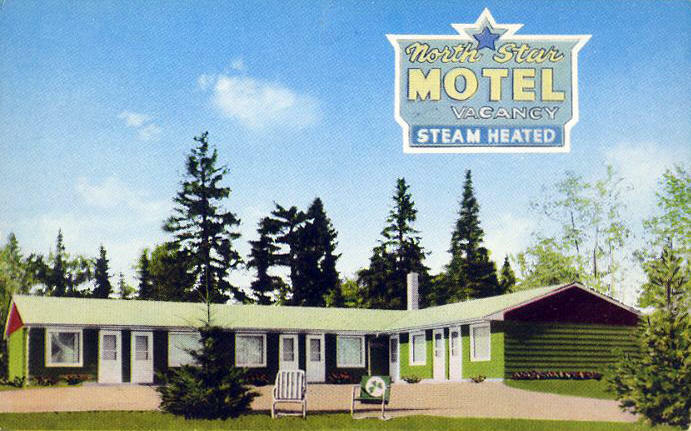 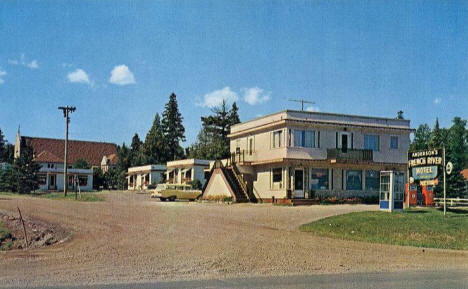 North Star Motel, Duluth Minnesota, 1960's? 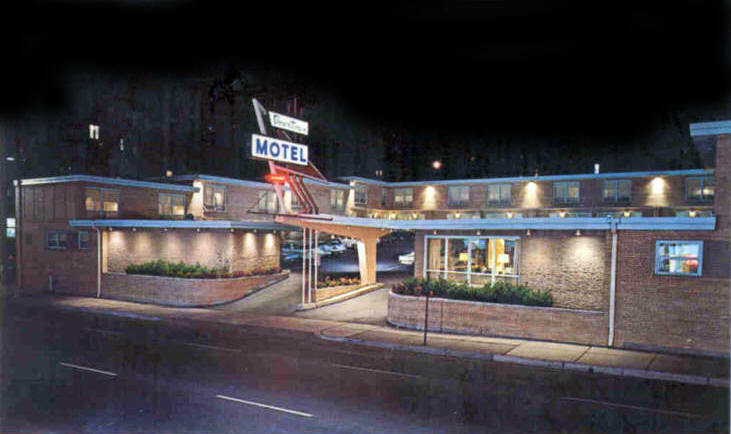 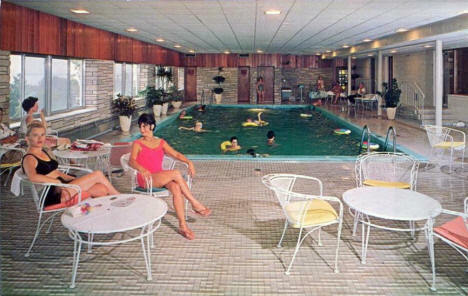 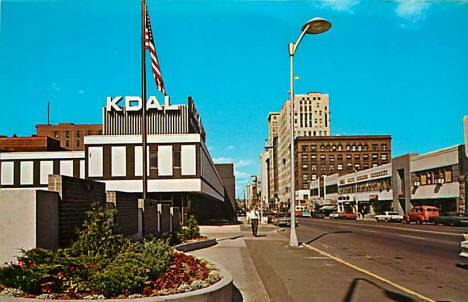 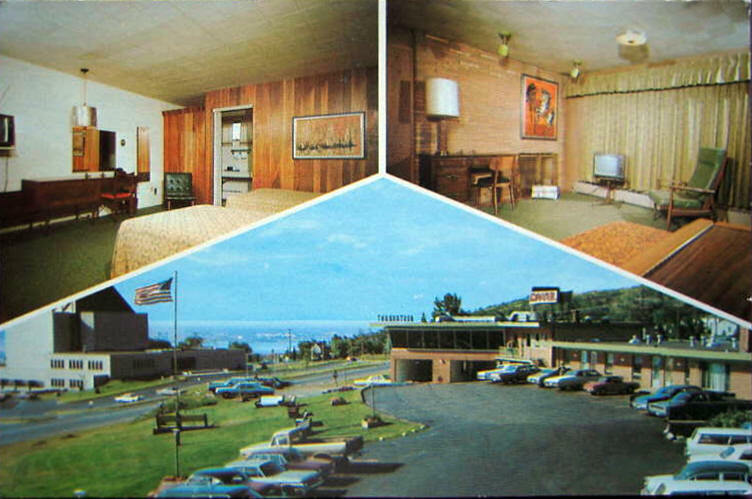 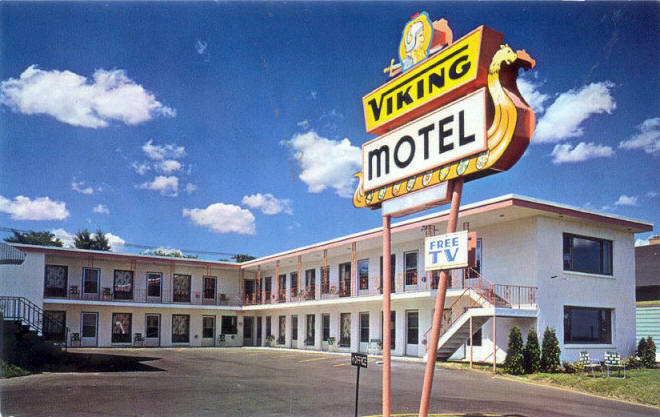 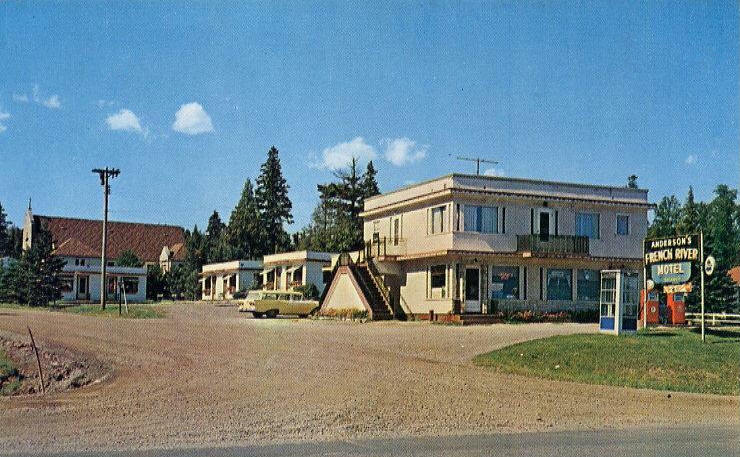 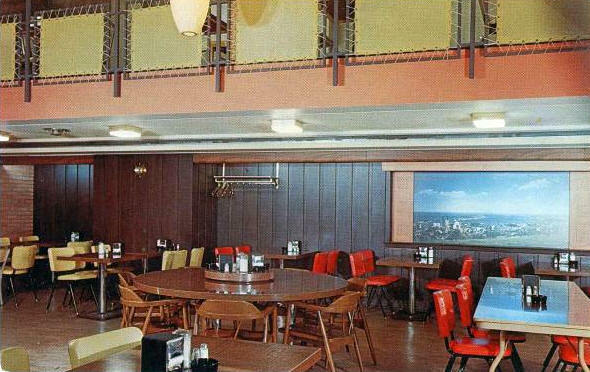 Viking Motel, Duluth Minnesota, 1960's? 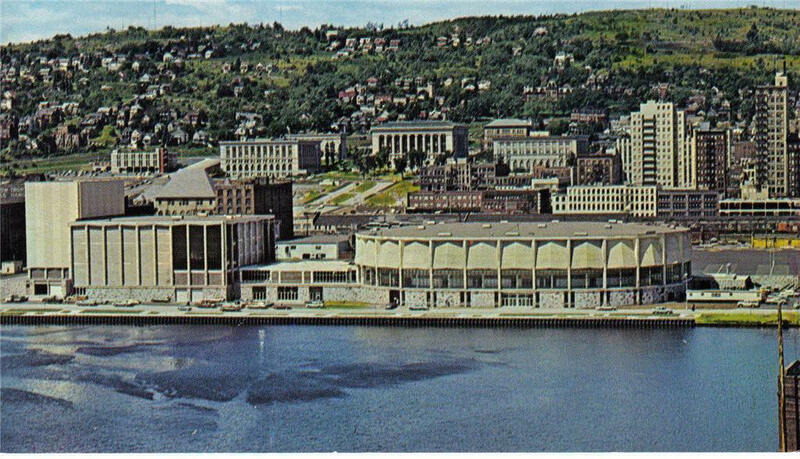 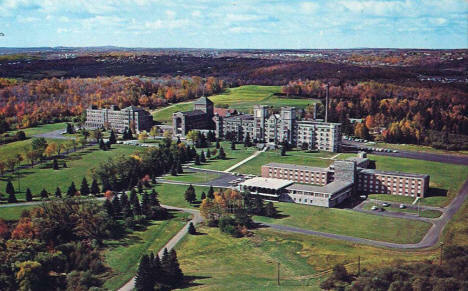 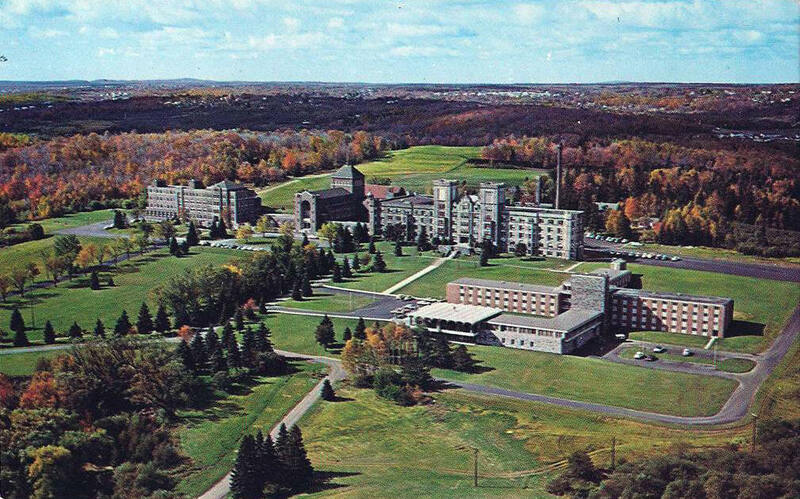 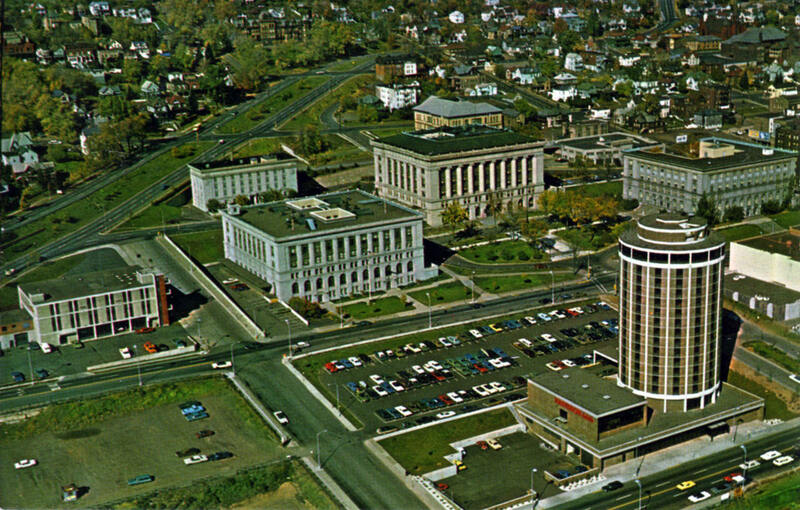 College of St. Scholastica, Duluth Minnesota, 1960's? 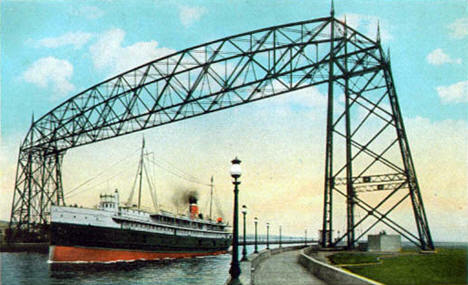 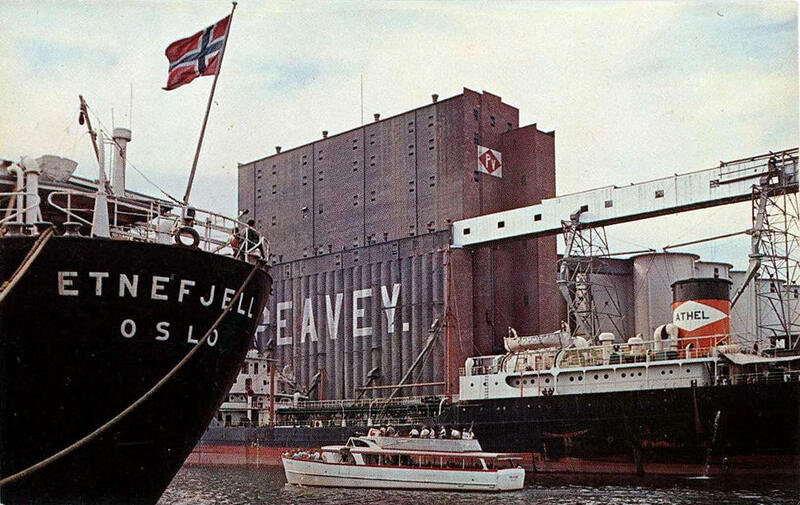 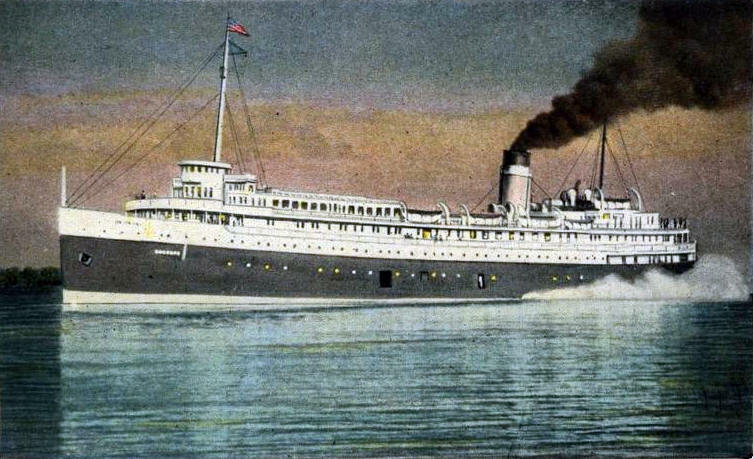 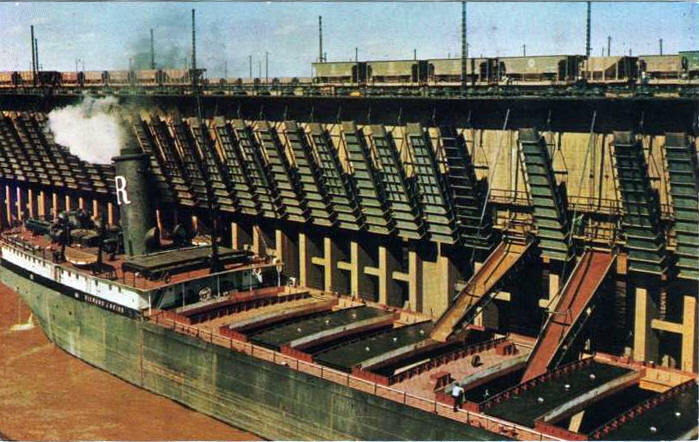 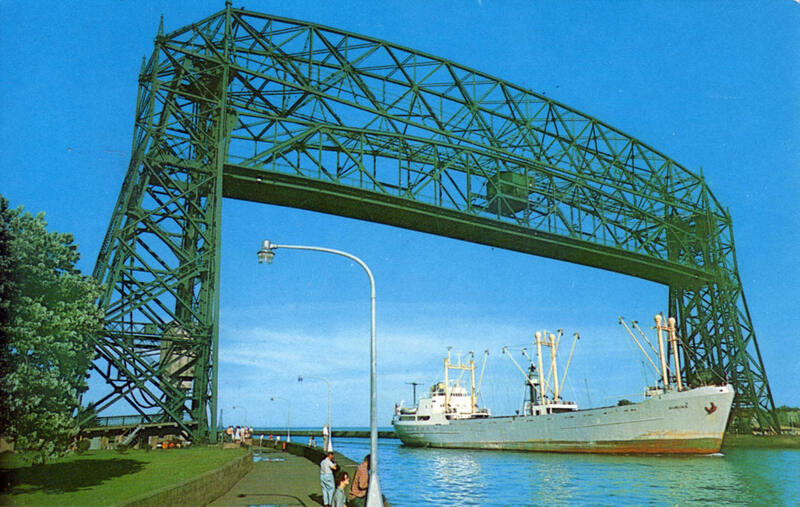 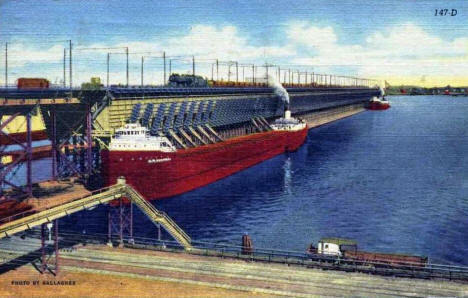 The freighter Himing from Skien, Norway, entering the Port of Duluth, 1960's? 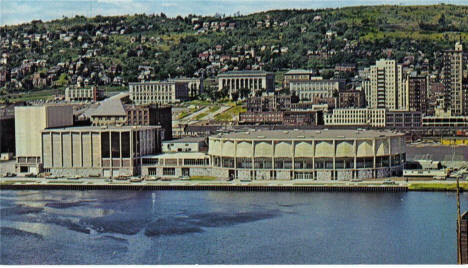 First United Methodist Church, Duluth Minnesota, 1970's? 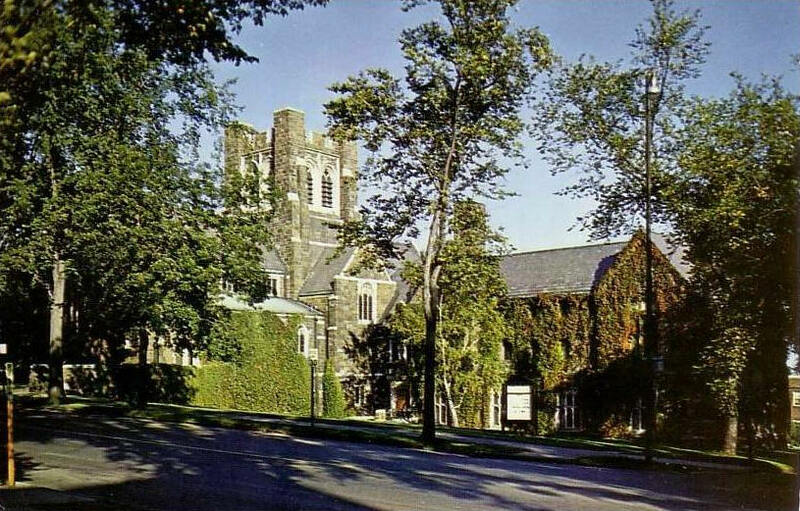 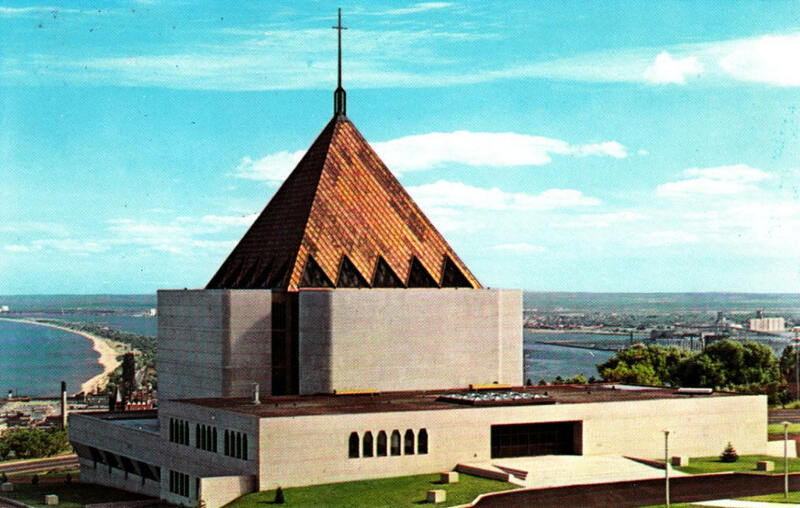 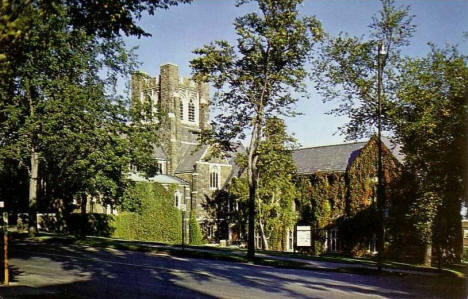 St. Paul's Episcopal Church, Duluth Minnesota, 1970's?